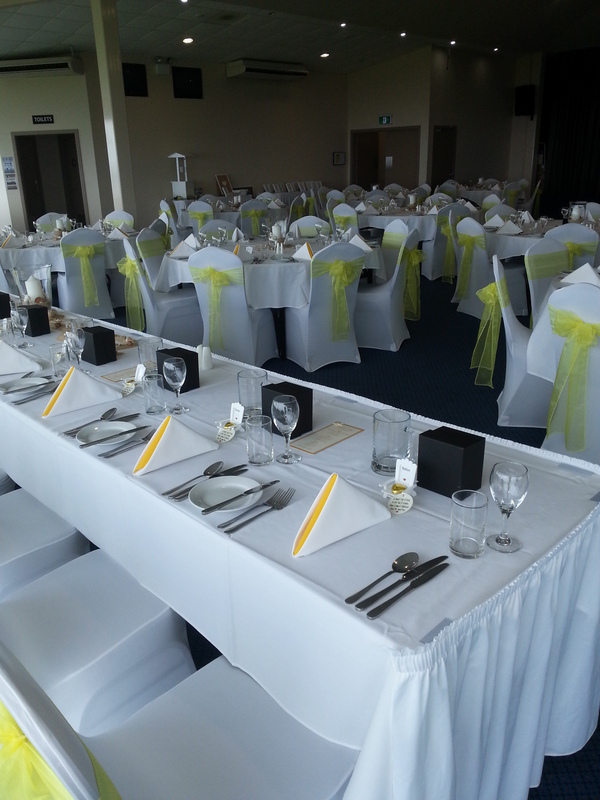 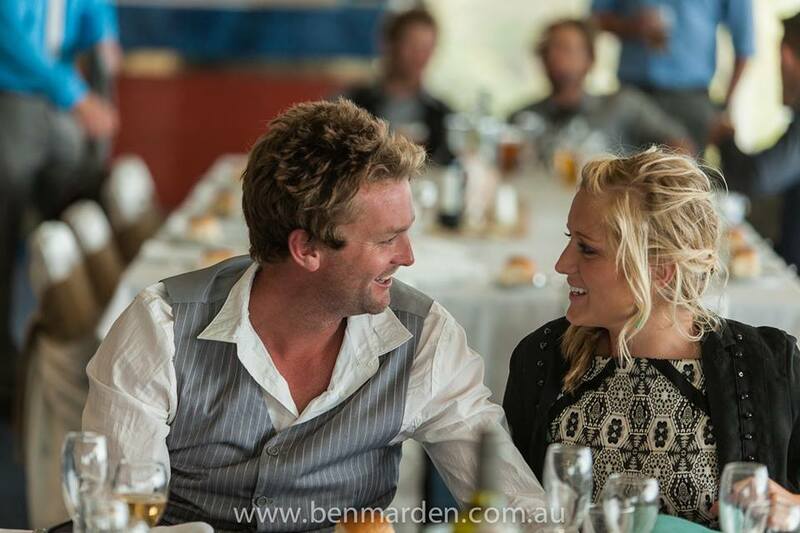 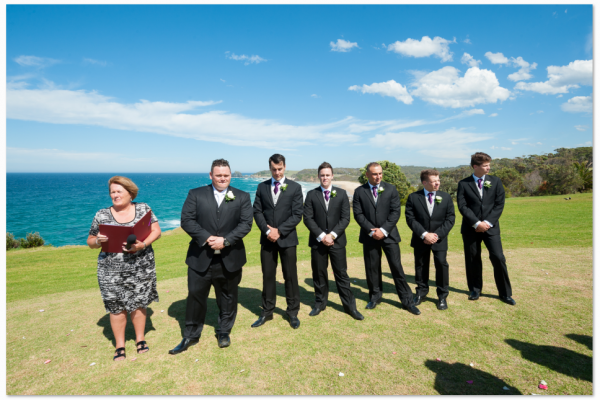 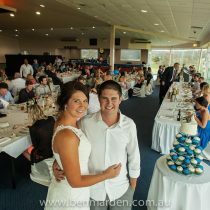 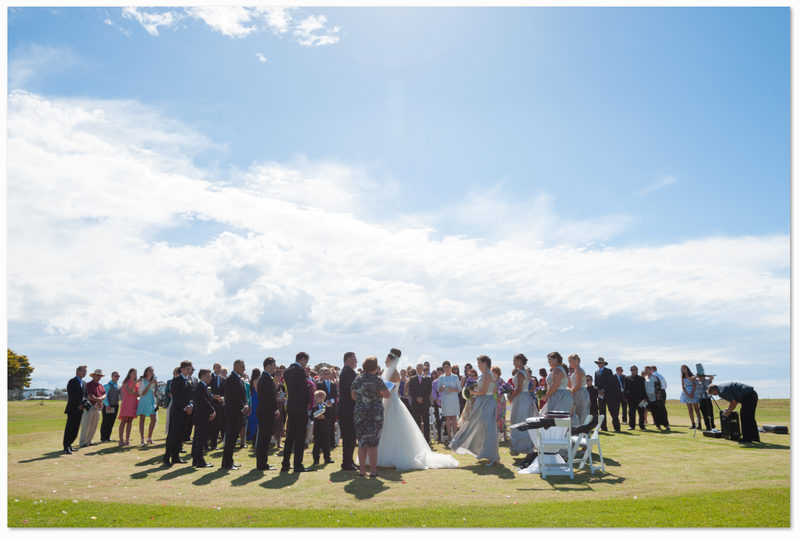 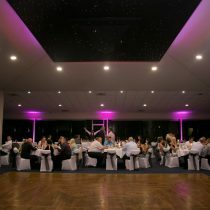 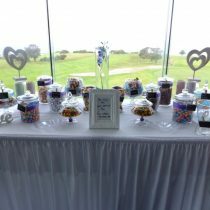 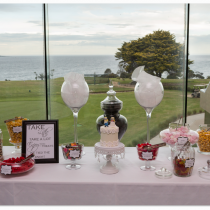 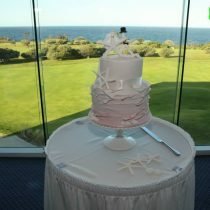 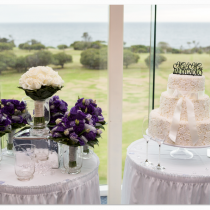 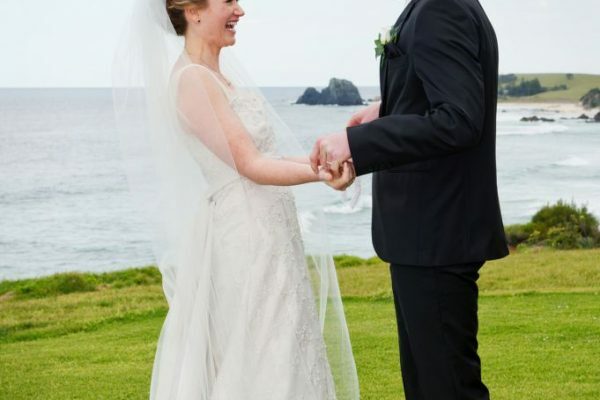 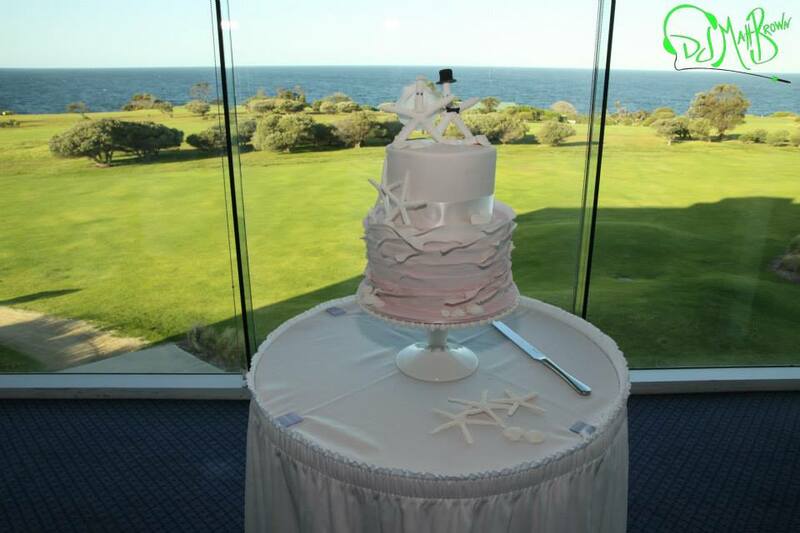 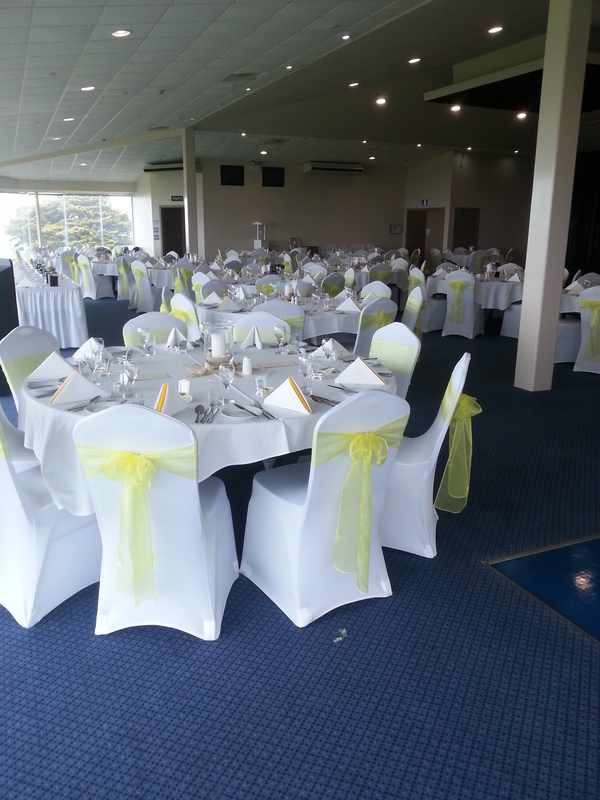 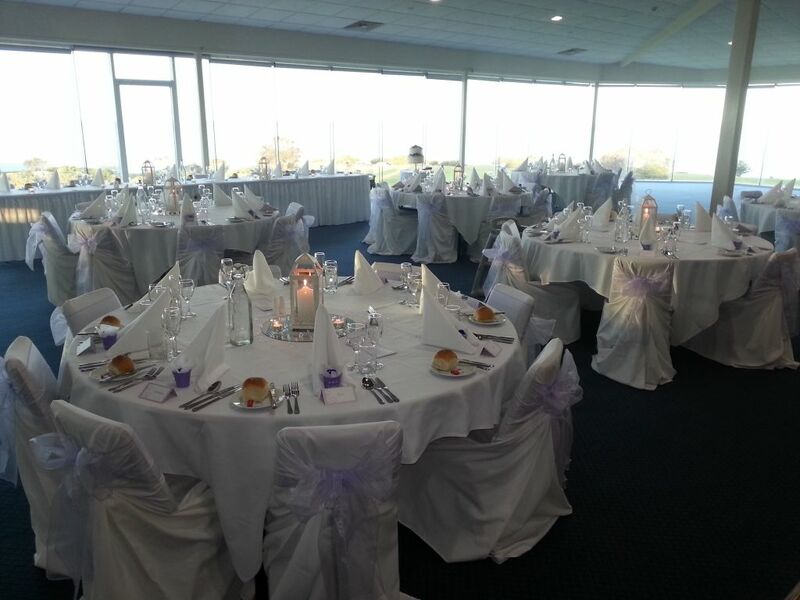 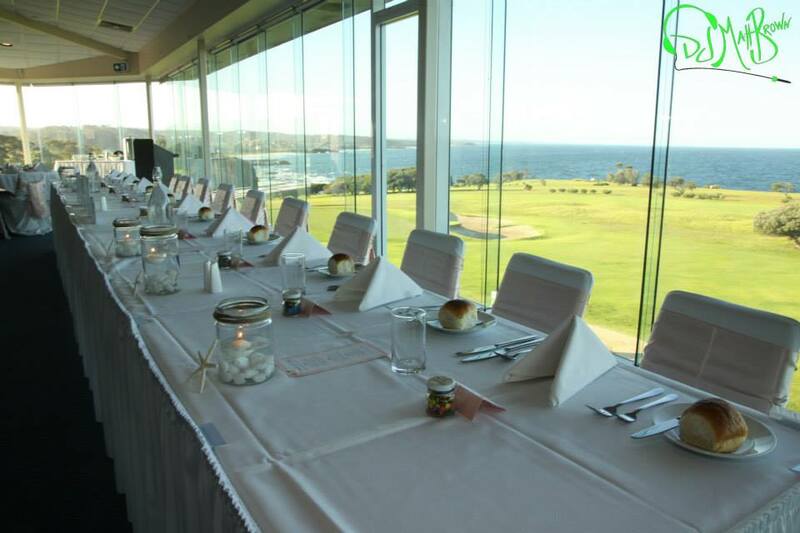 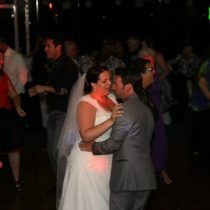 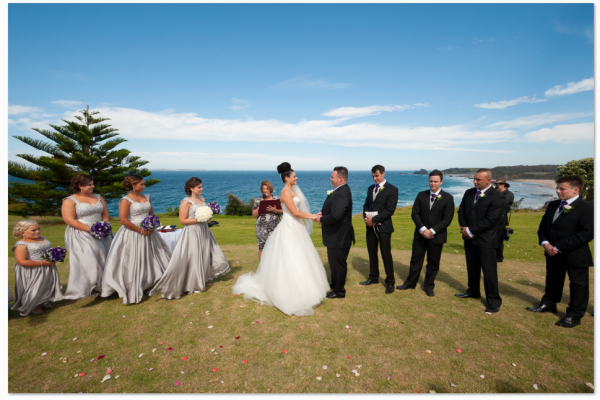 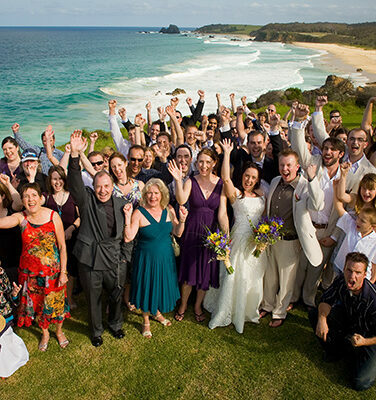 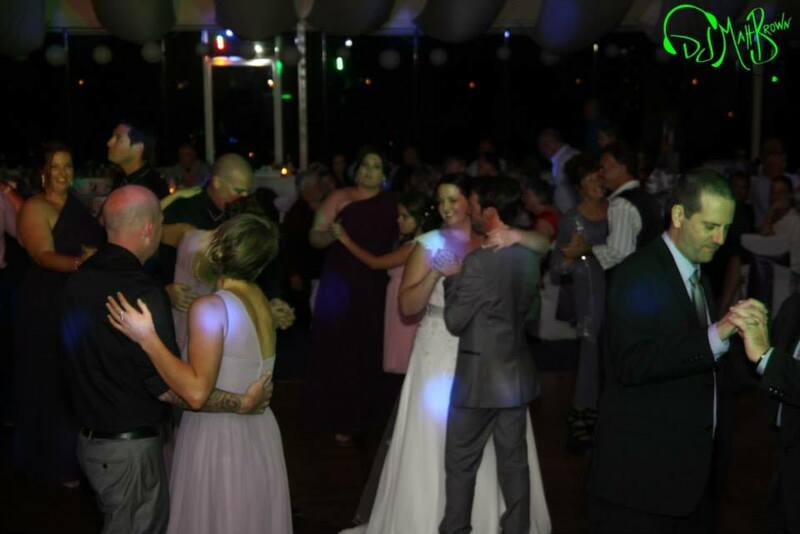 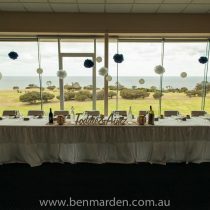 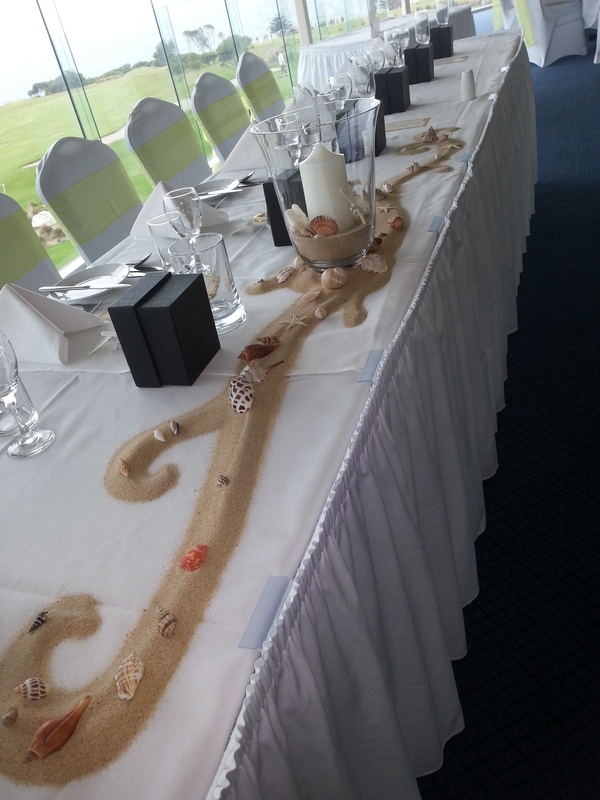 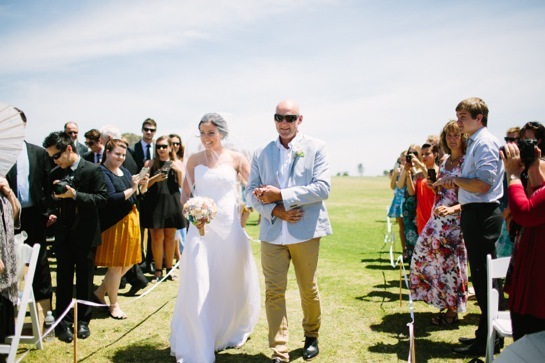 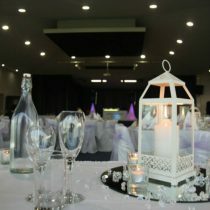 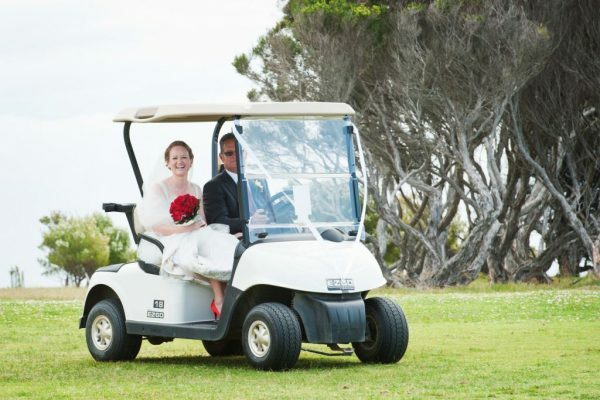 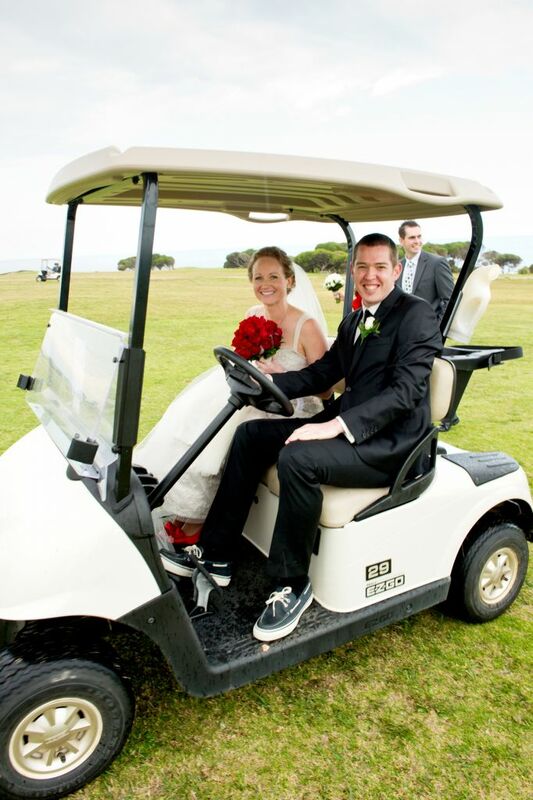 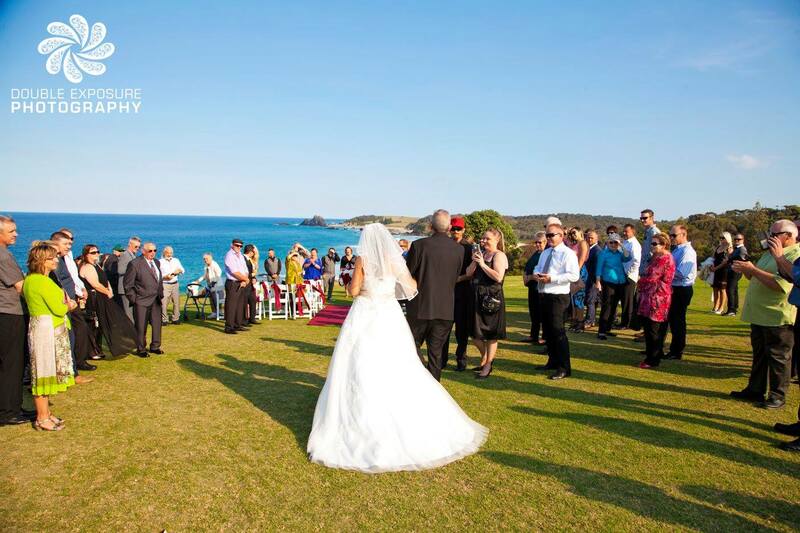 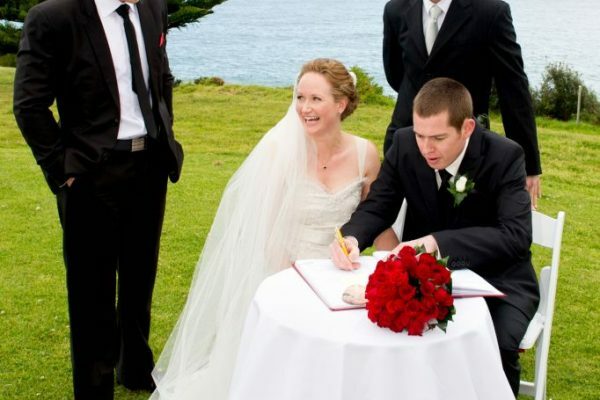 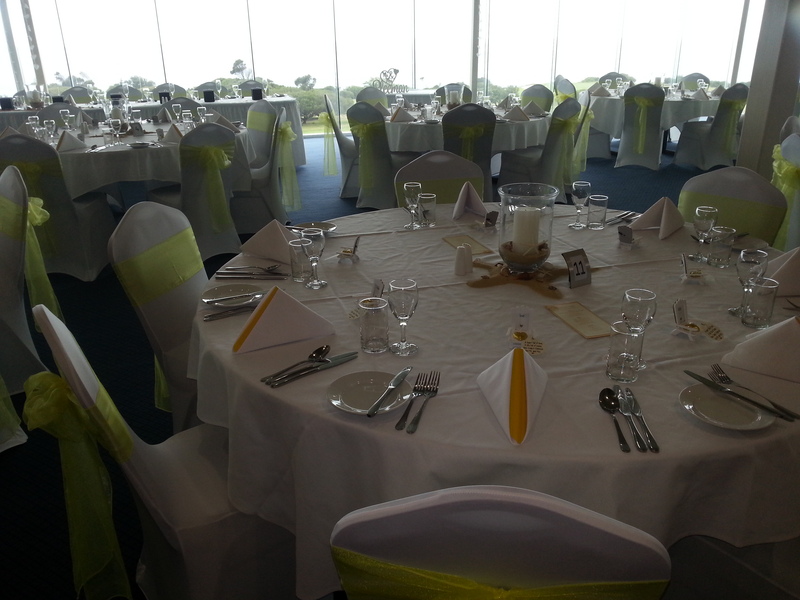 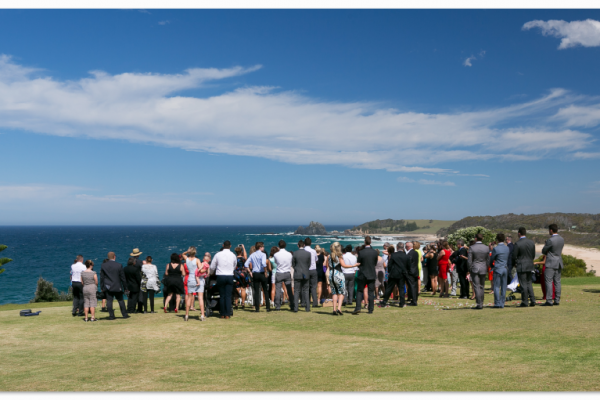 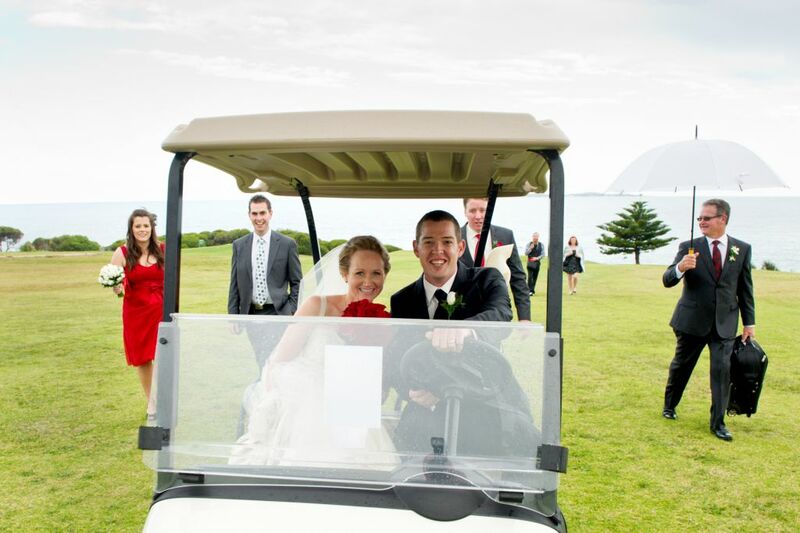 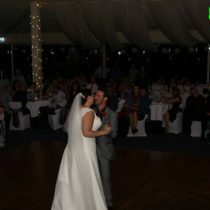 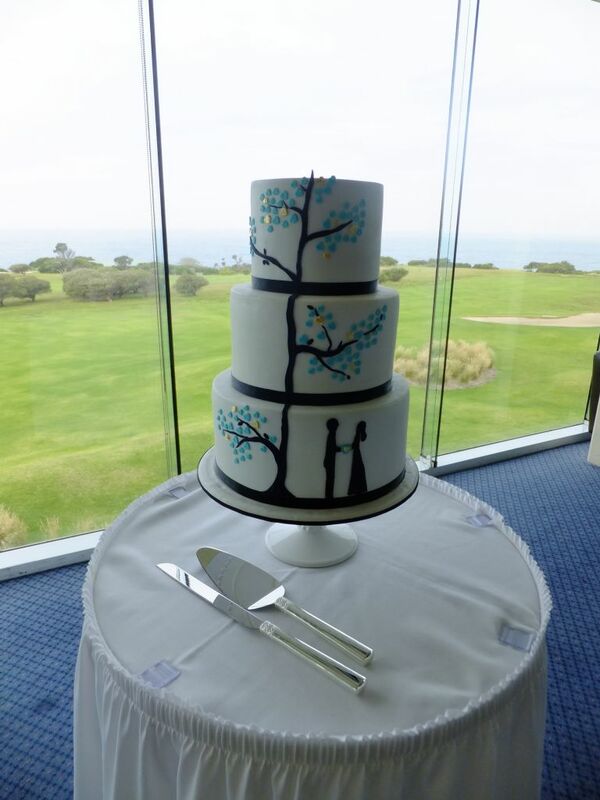 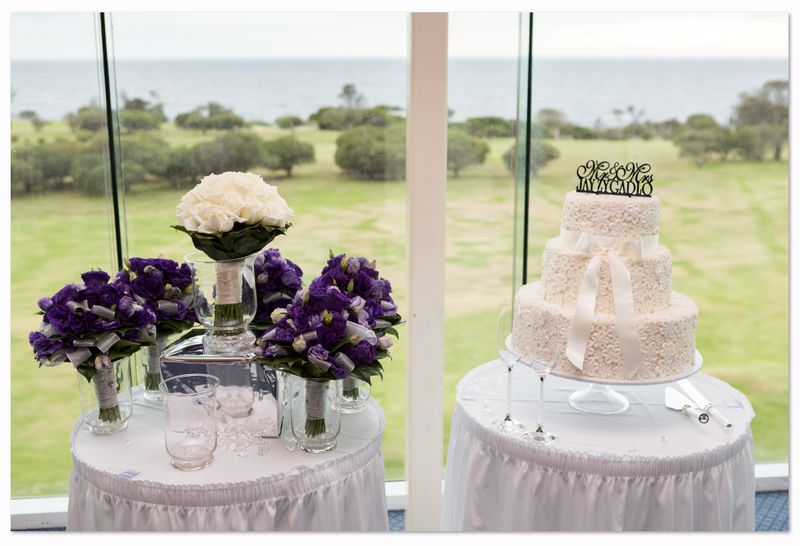 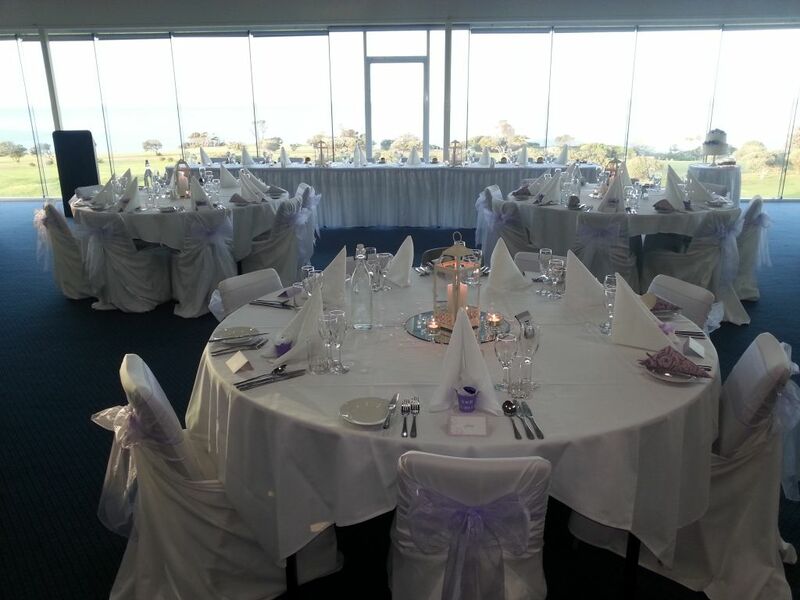 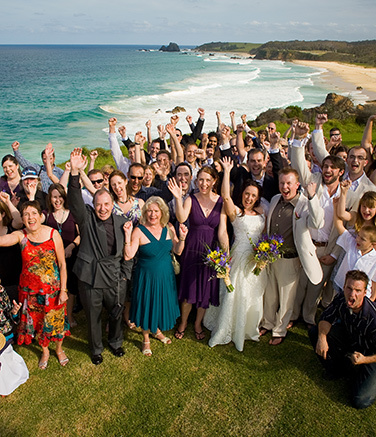 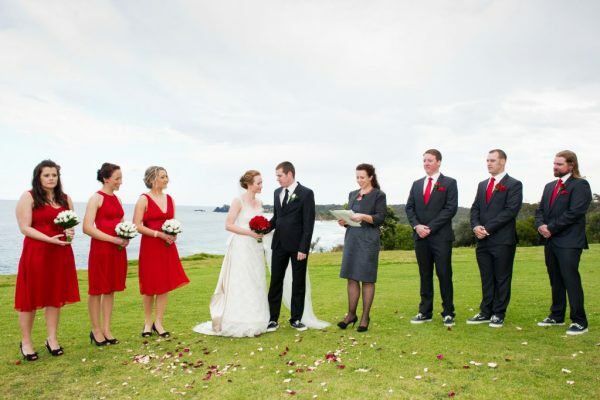 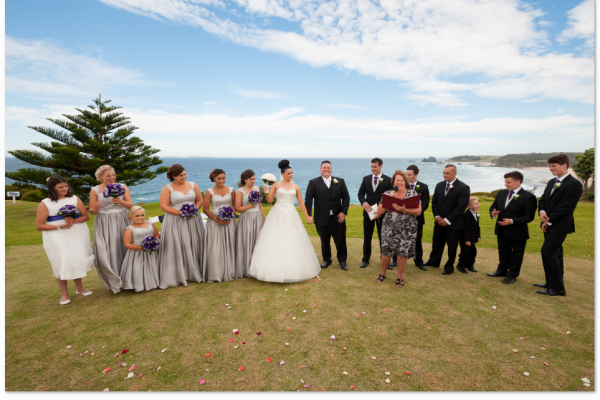 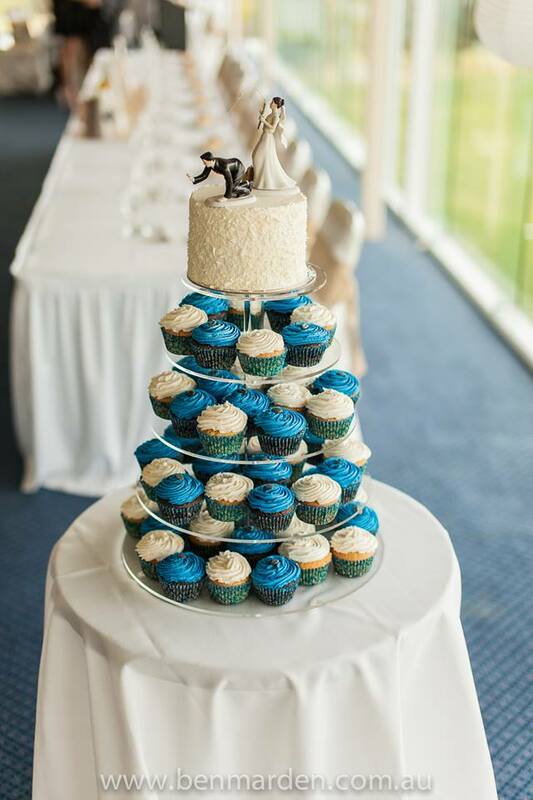 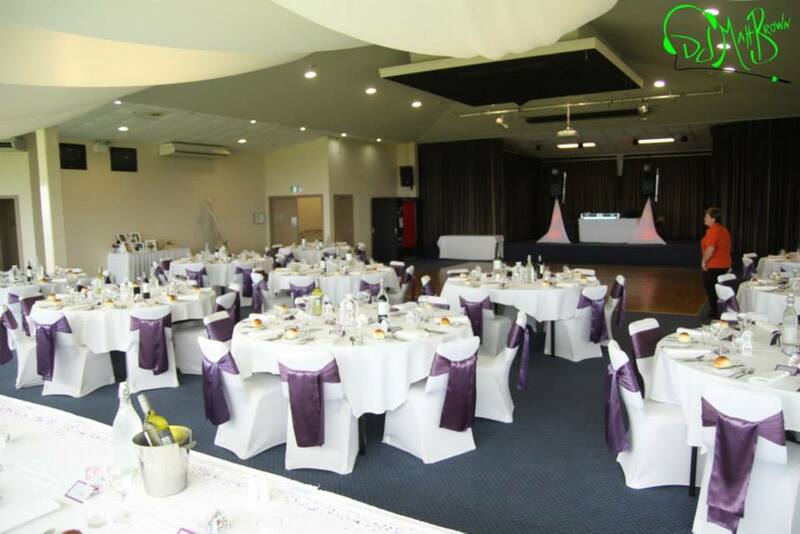 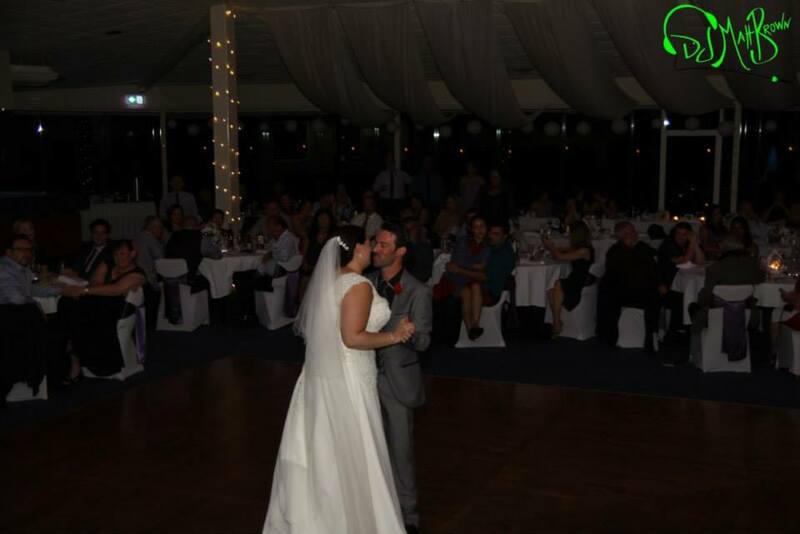 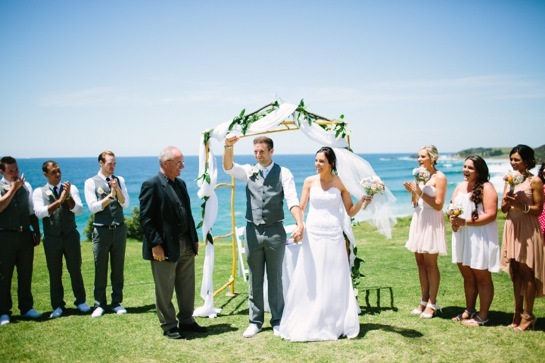 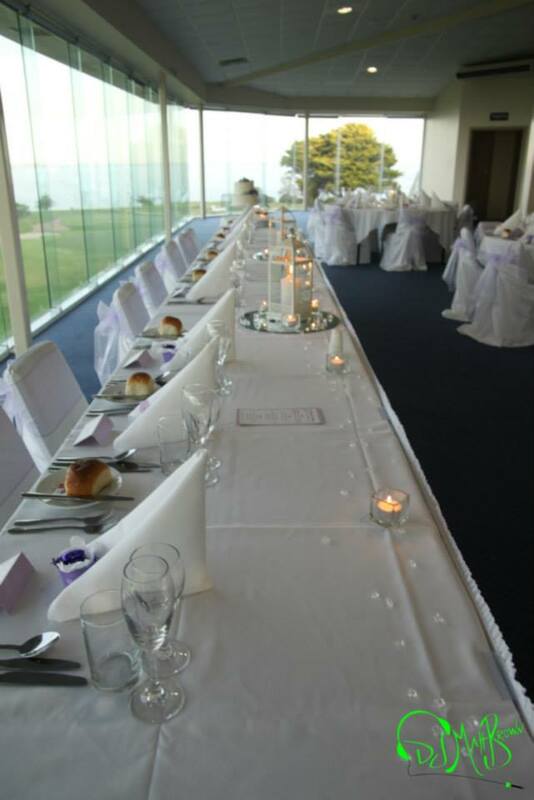 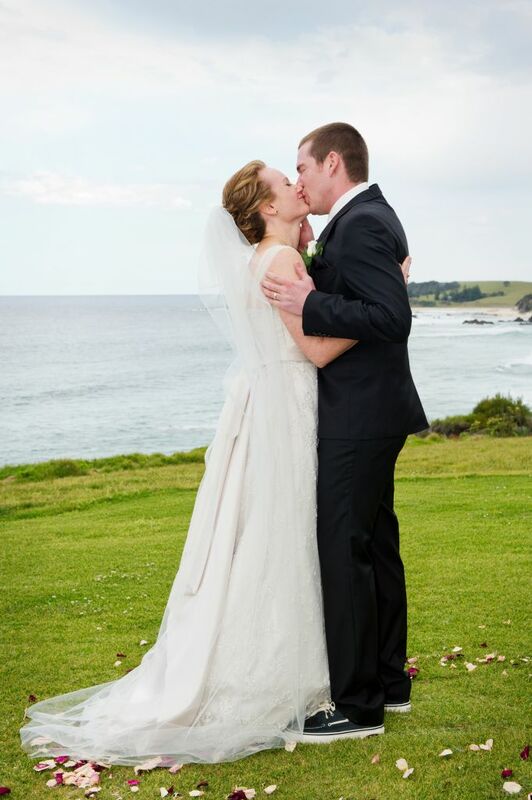 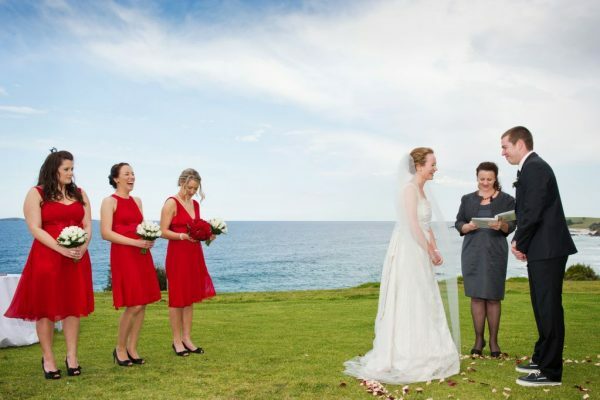 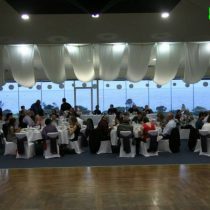 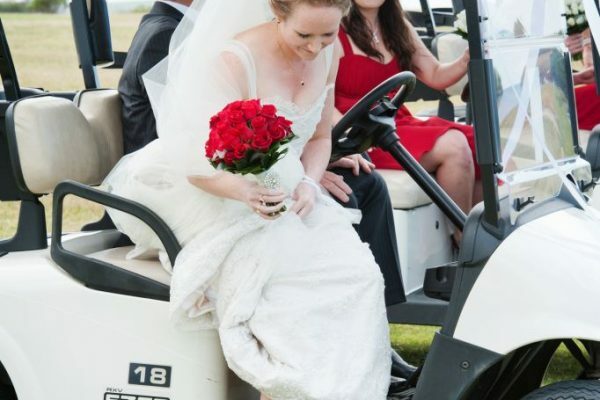 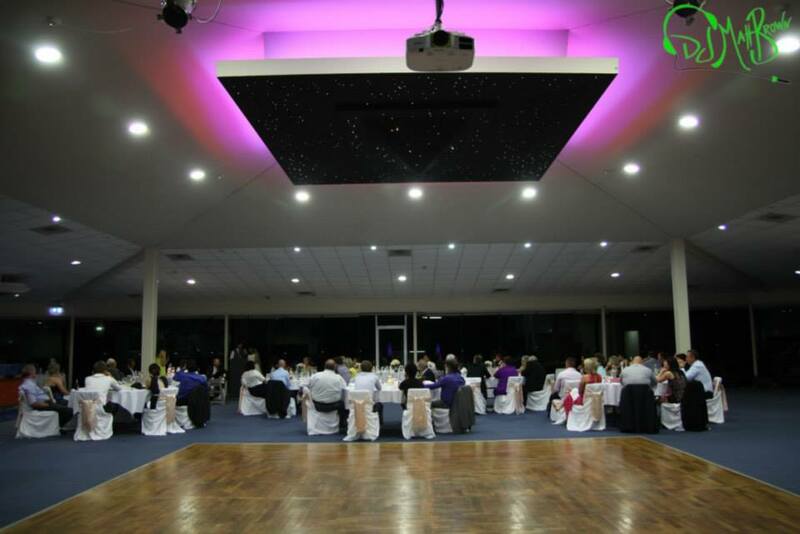 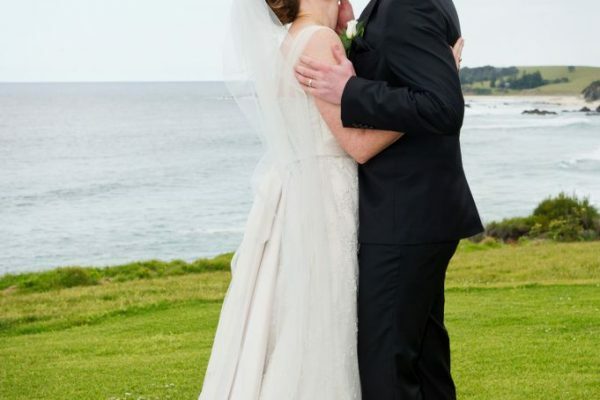 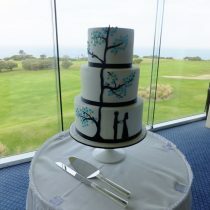 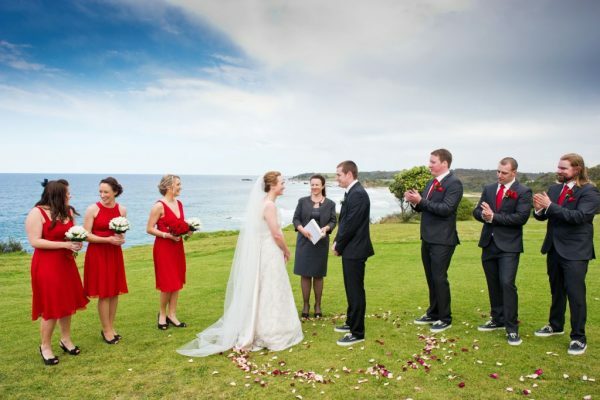 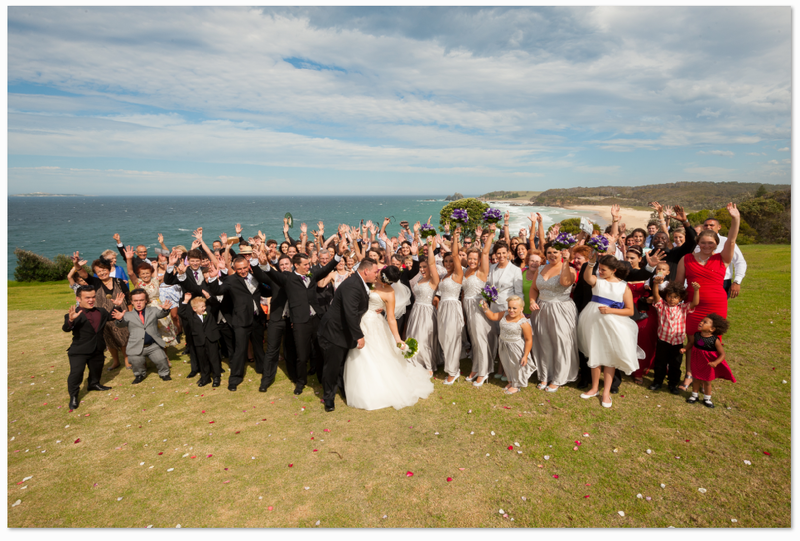 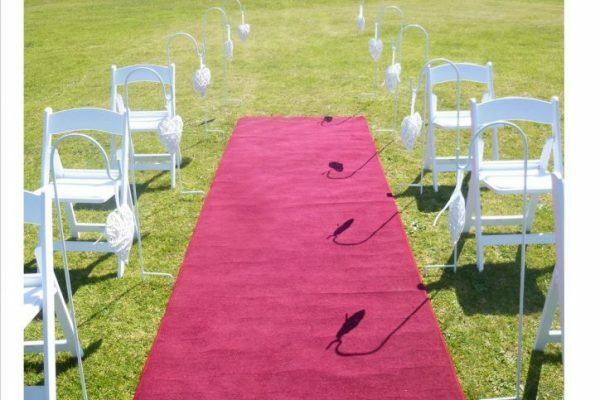 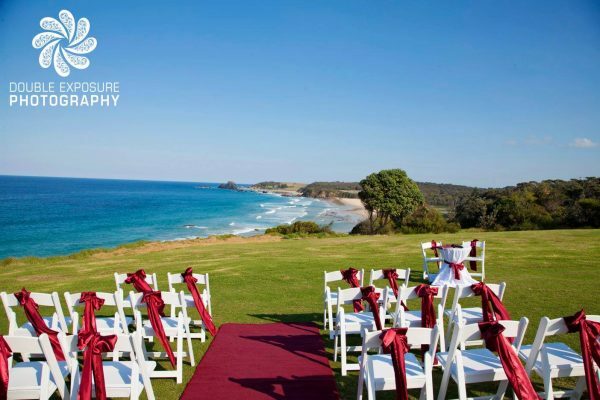 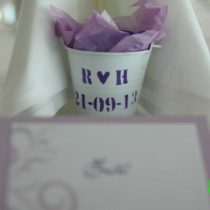 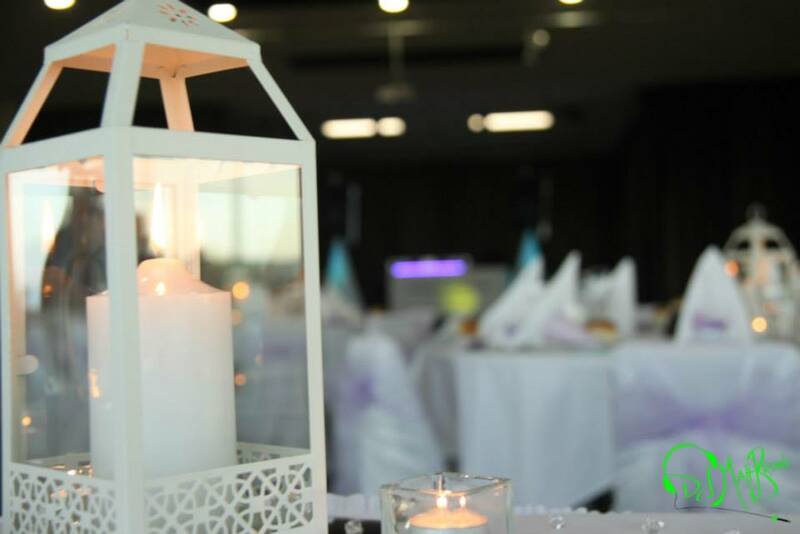 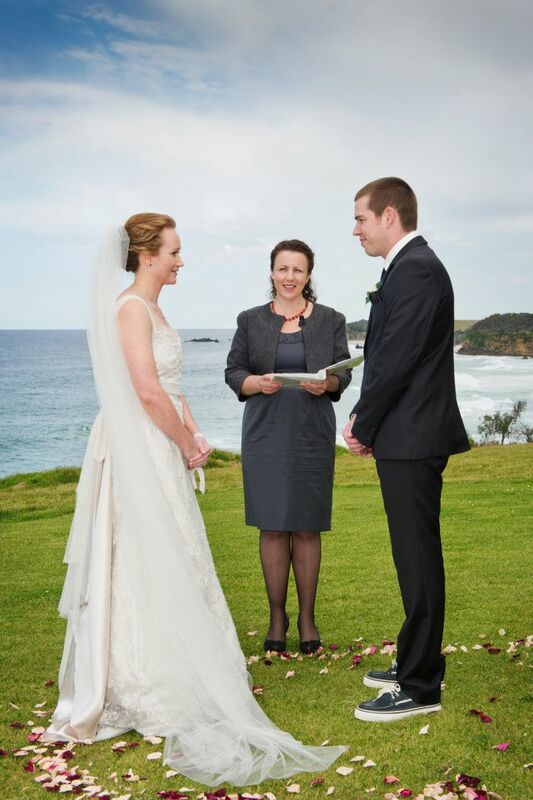 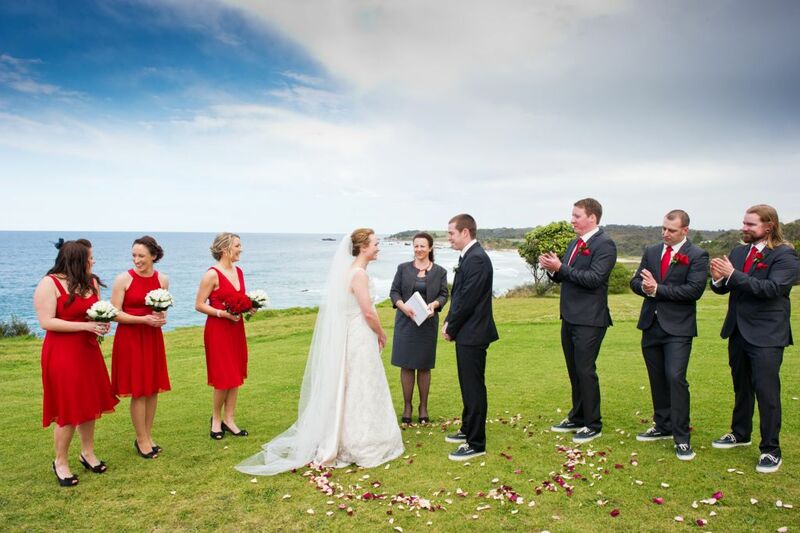 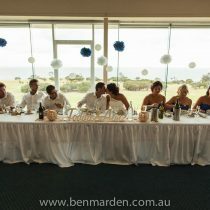 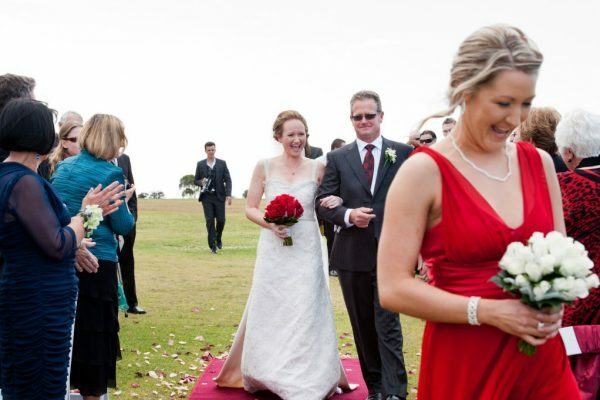 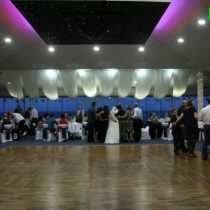 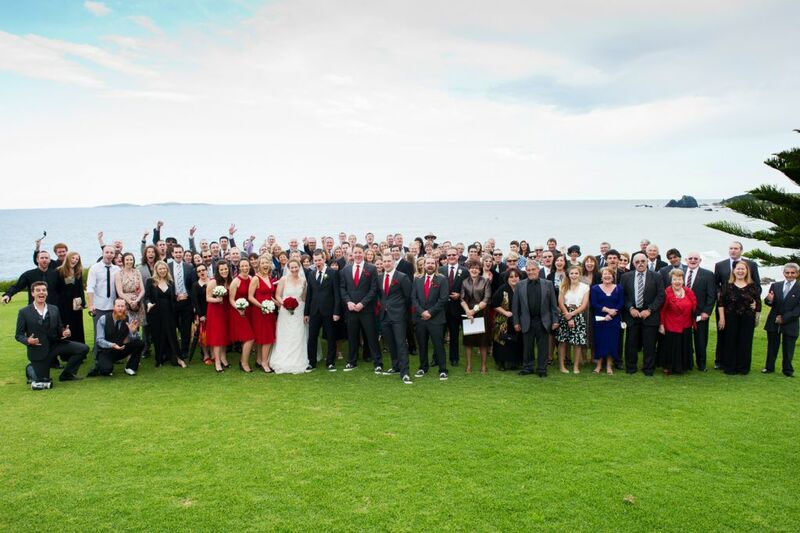 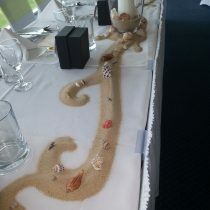 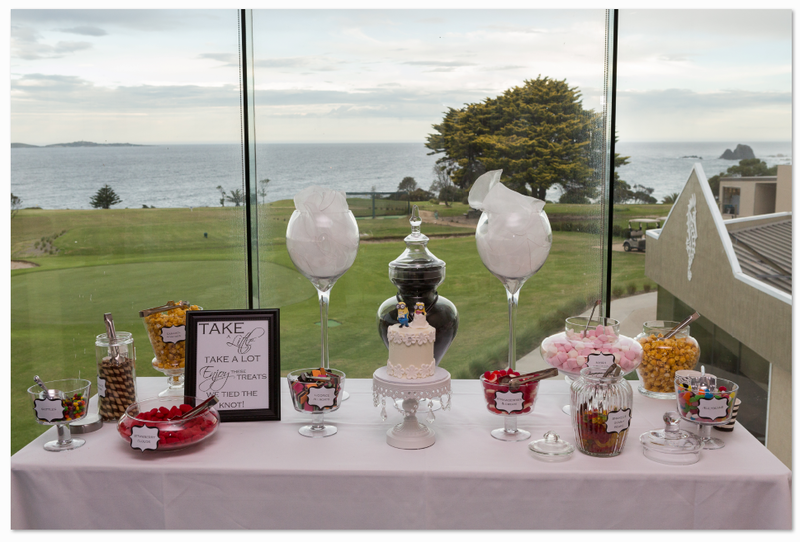 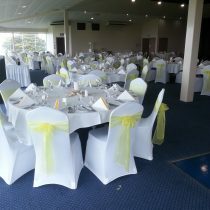 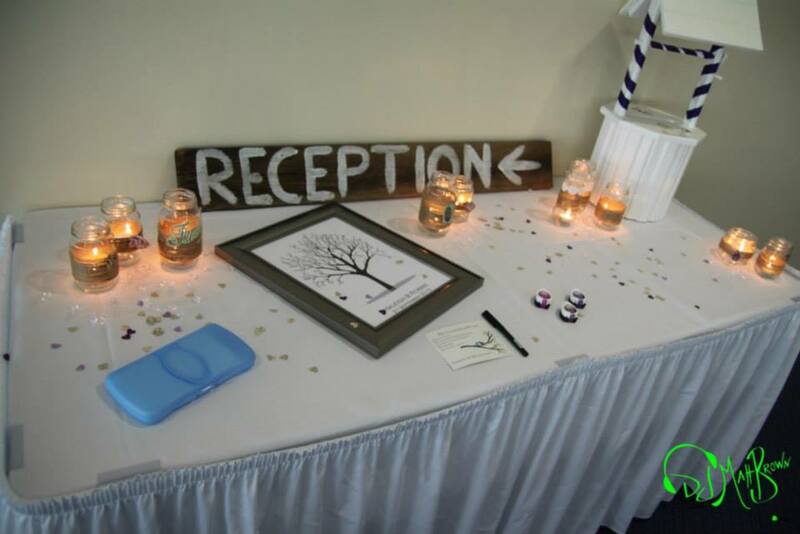 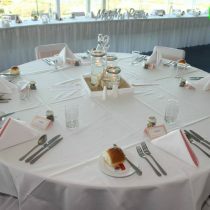 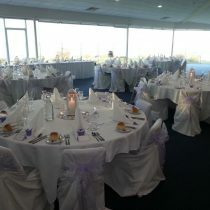 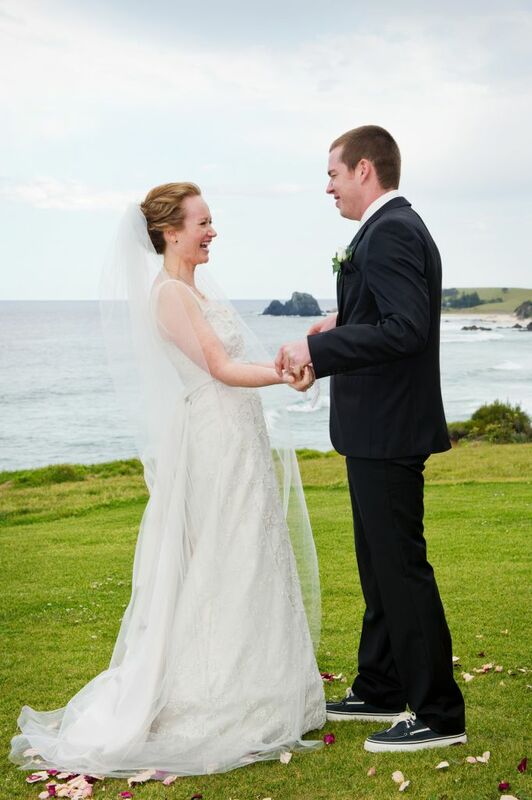 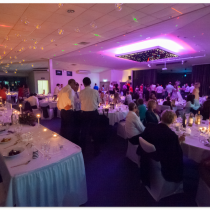 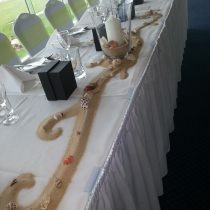 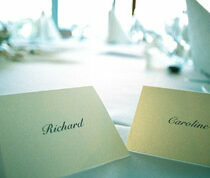 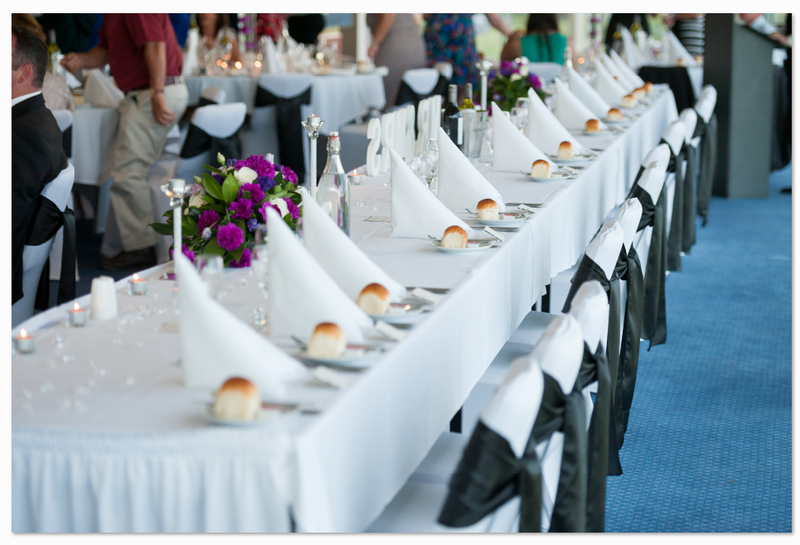 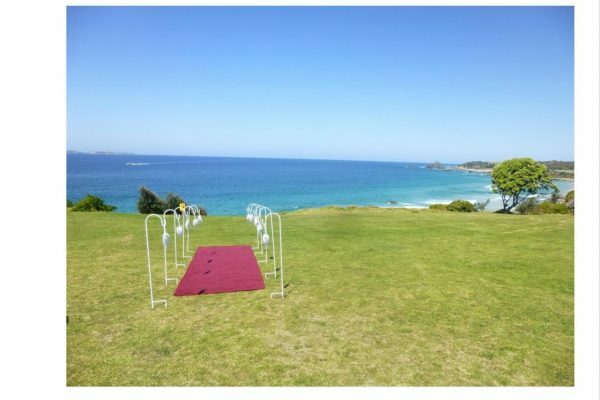 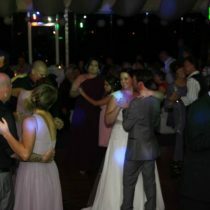 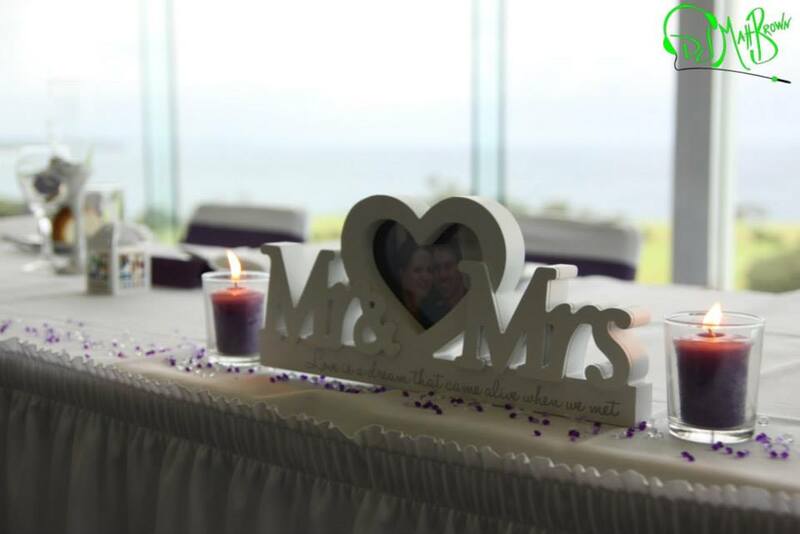 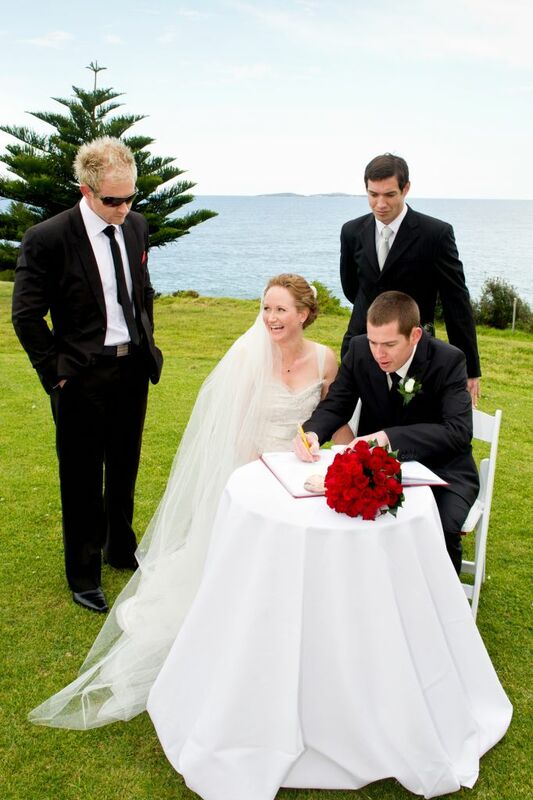 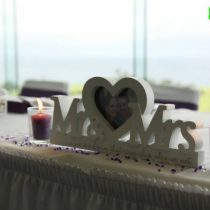 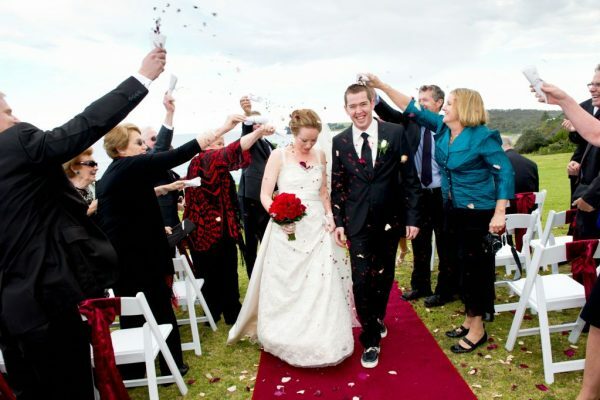 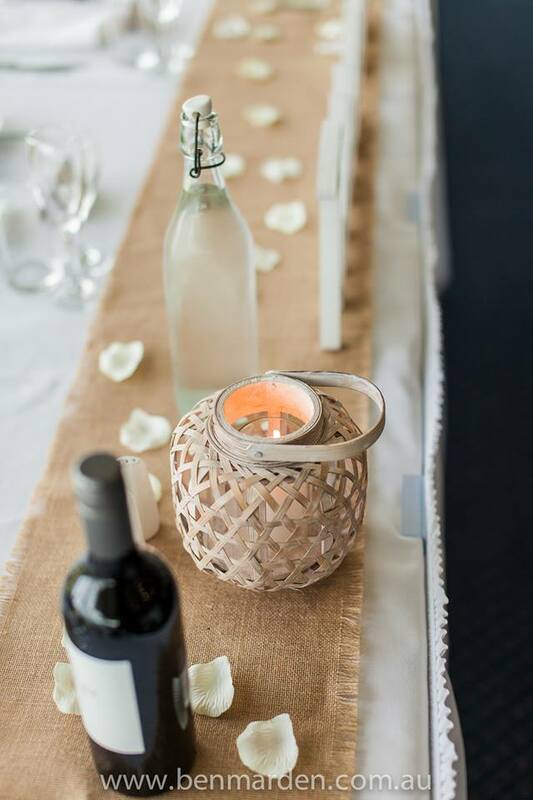 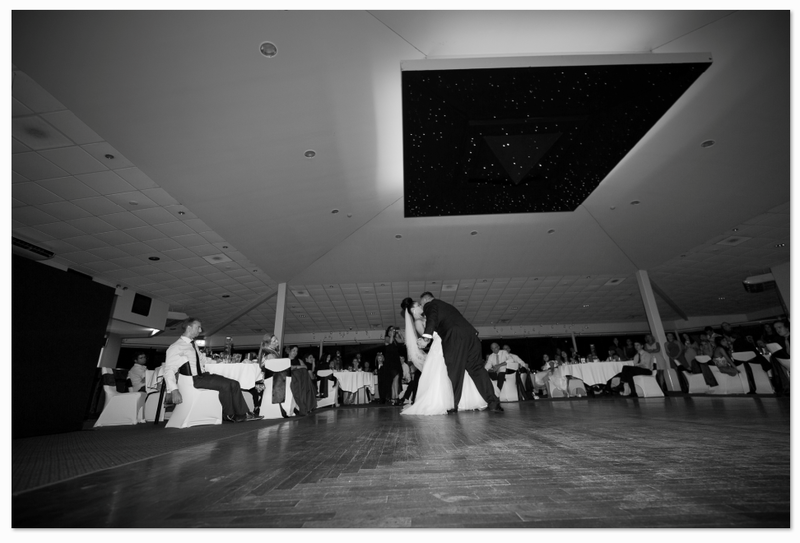 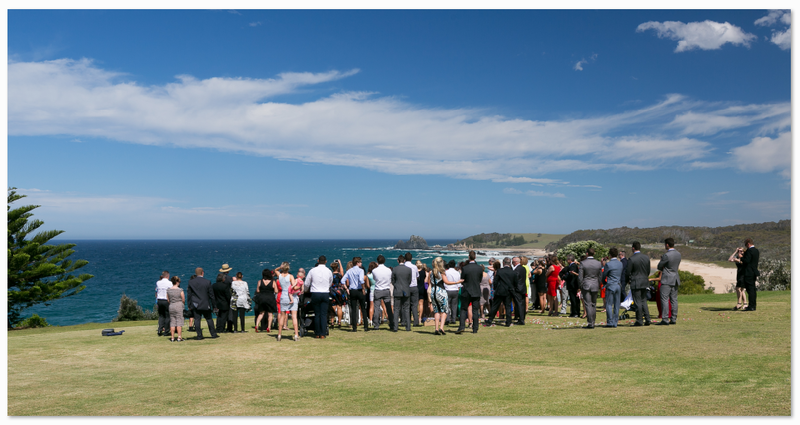 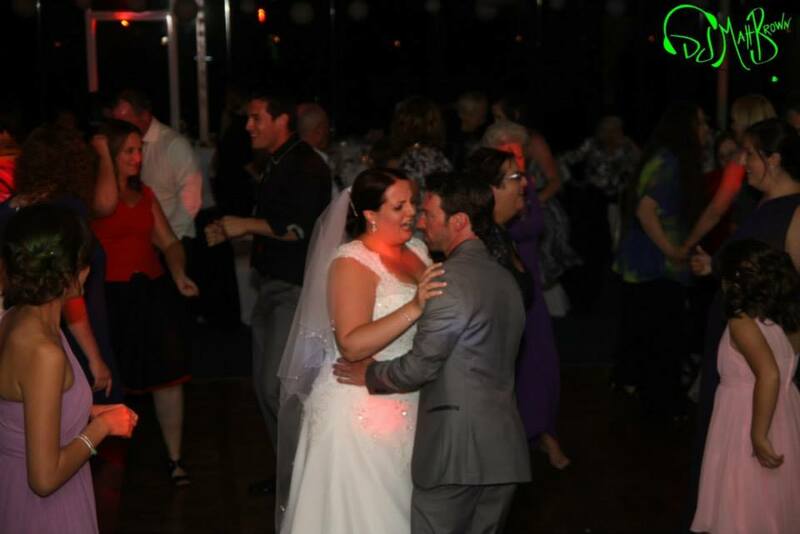 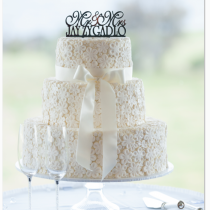 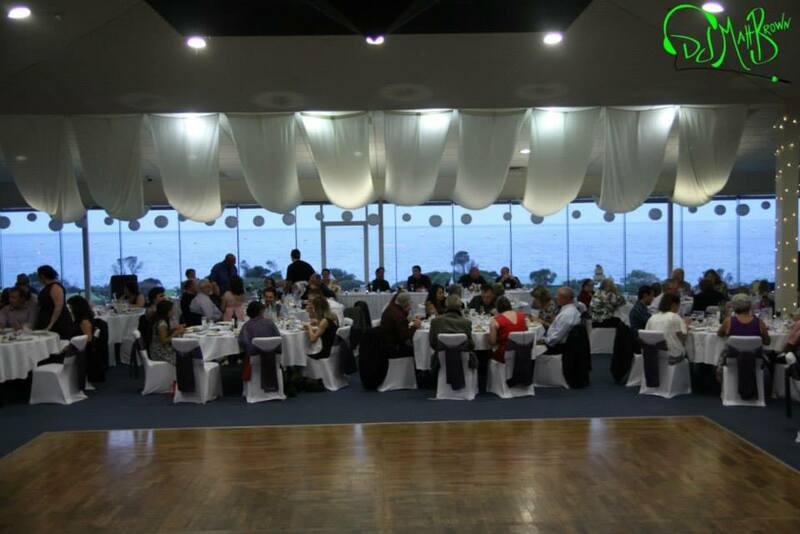 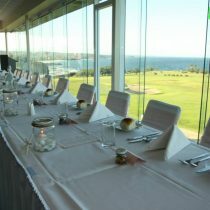 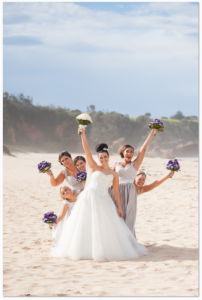 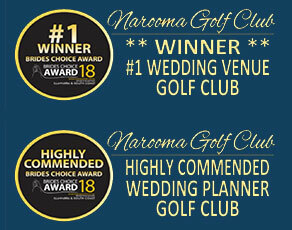 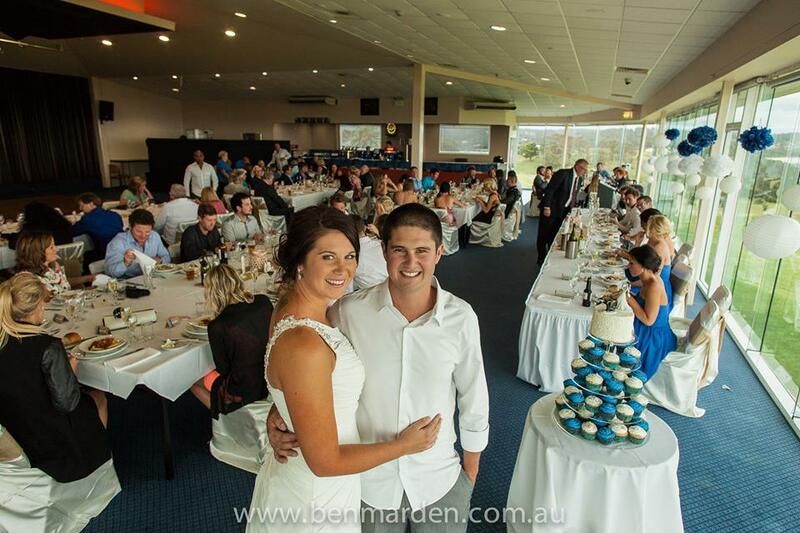 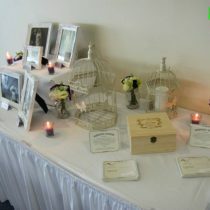 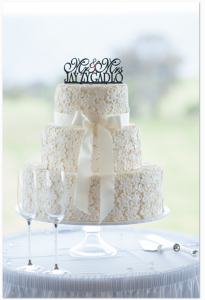 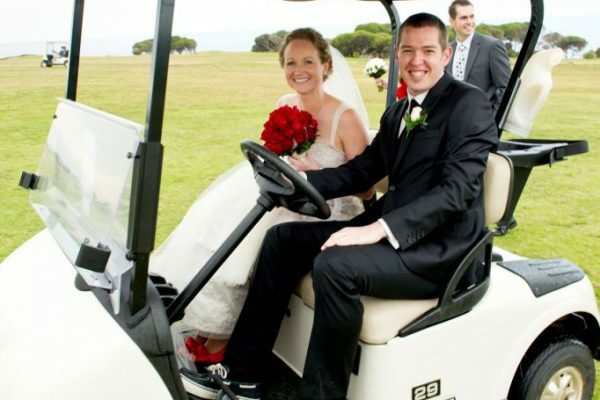 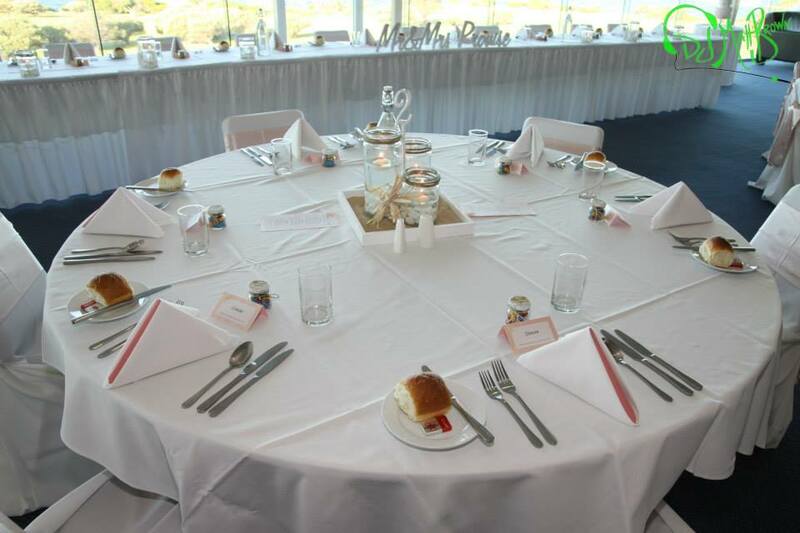 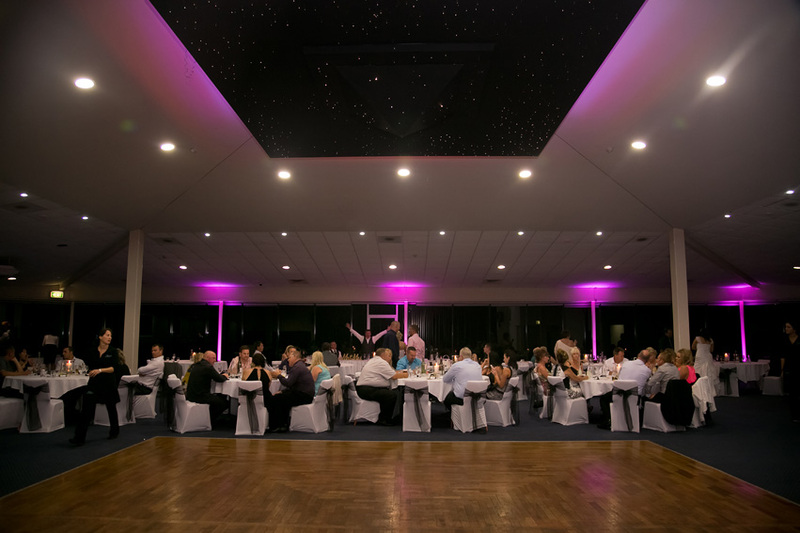 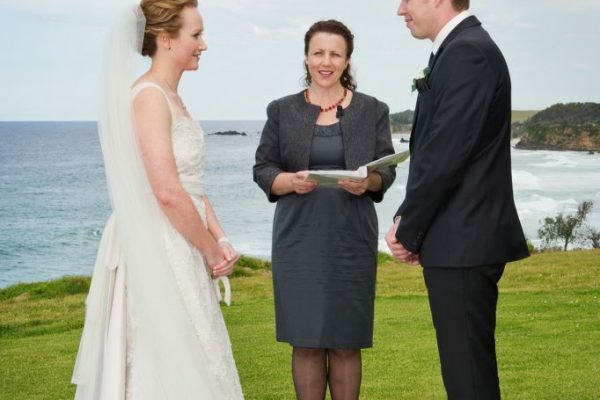 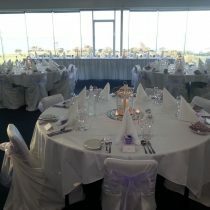 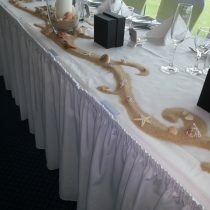 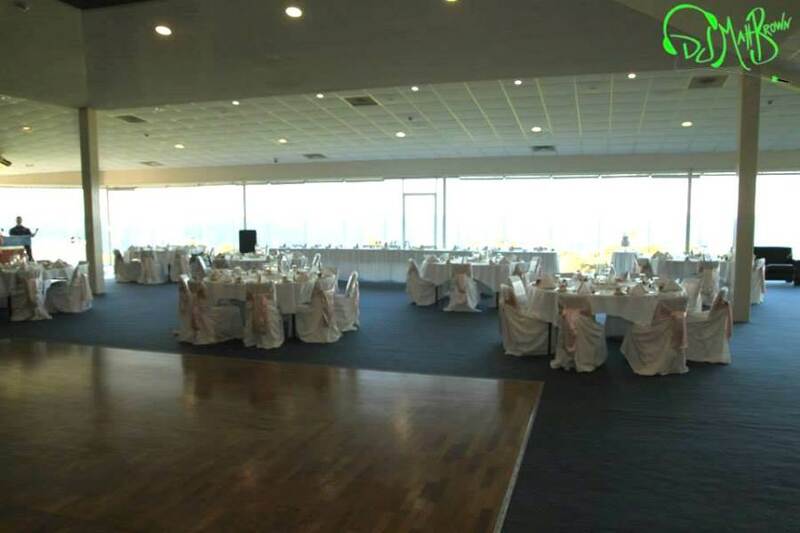 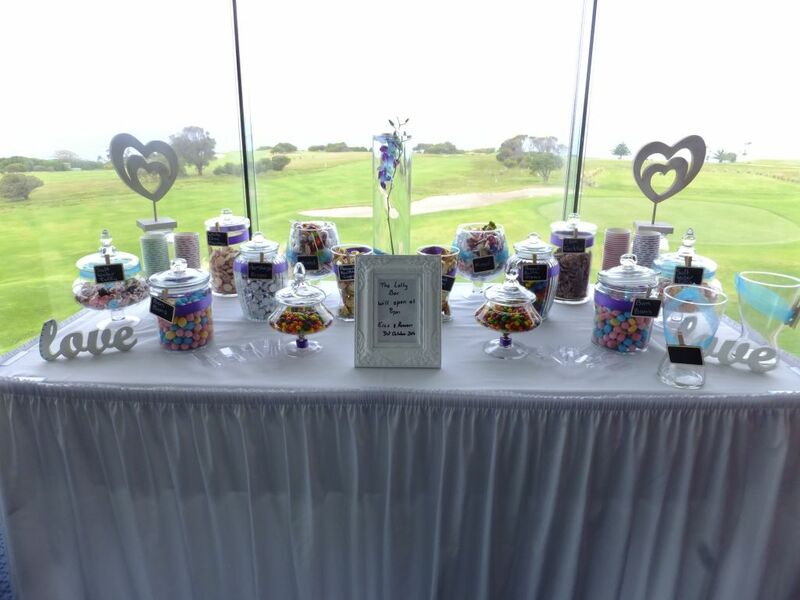 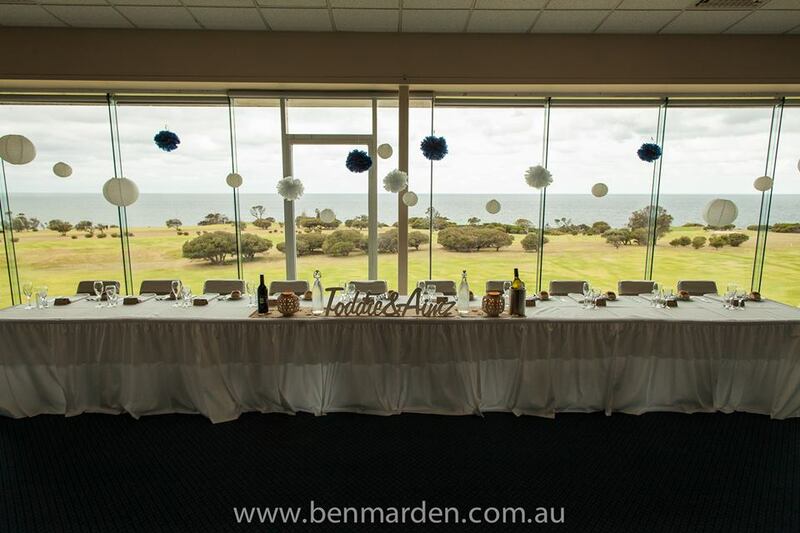 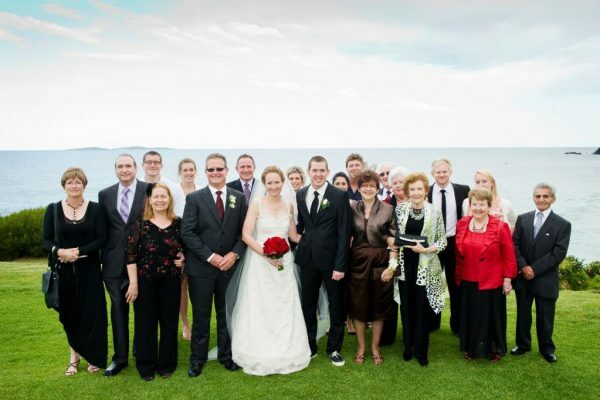 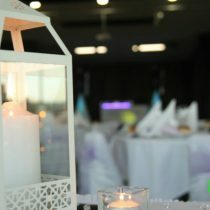 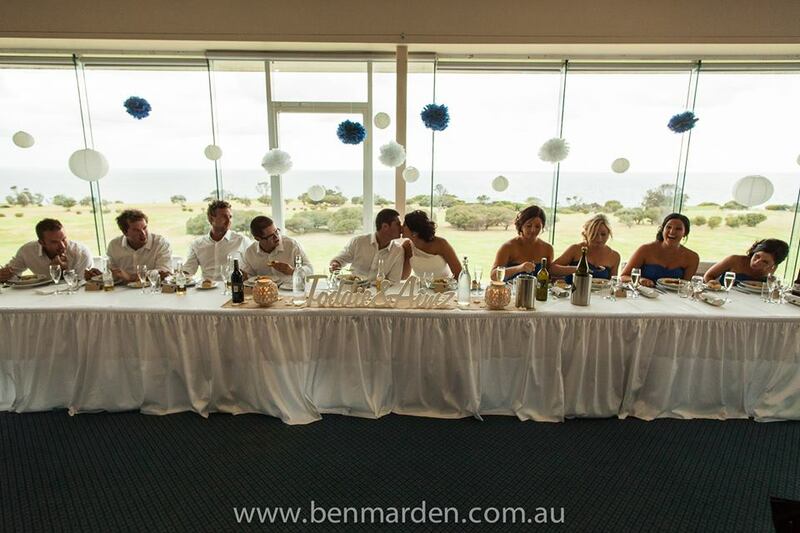 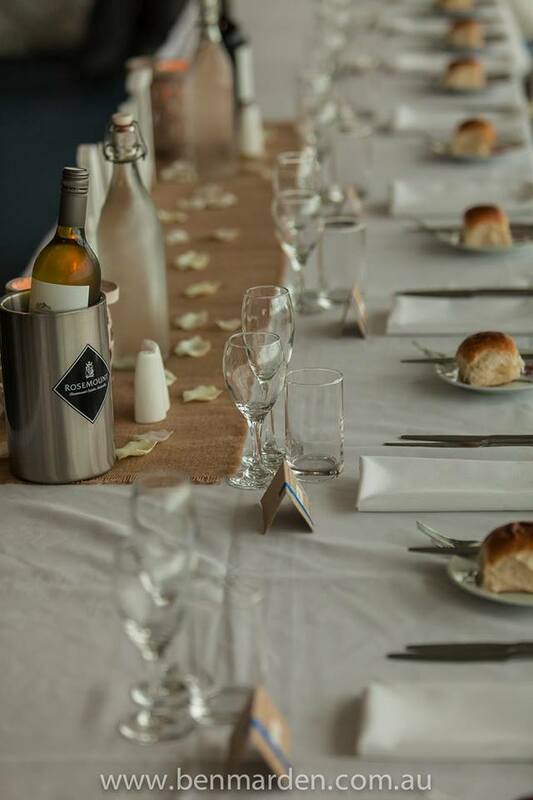 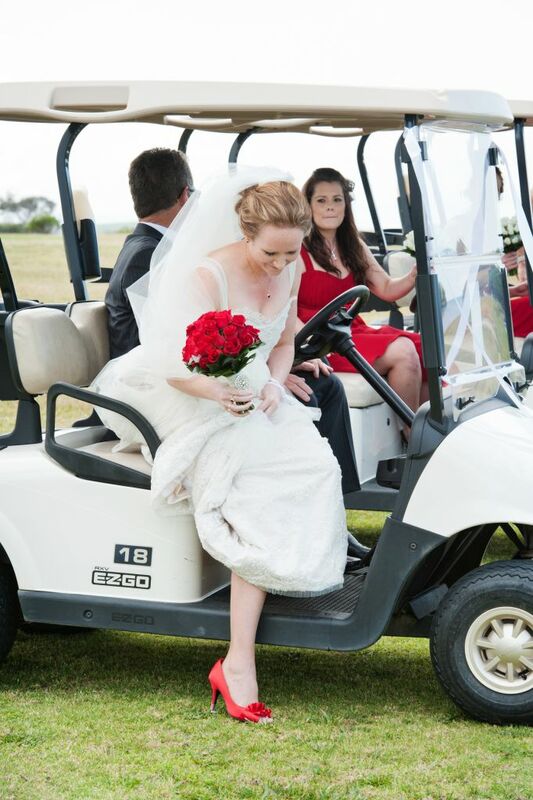 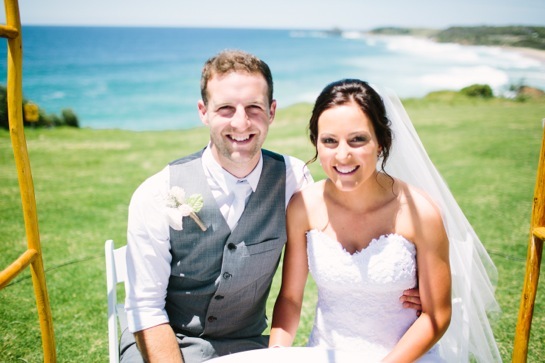 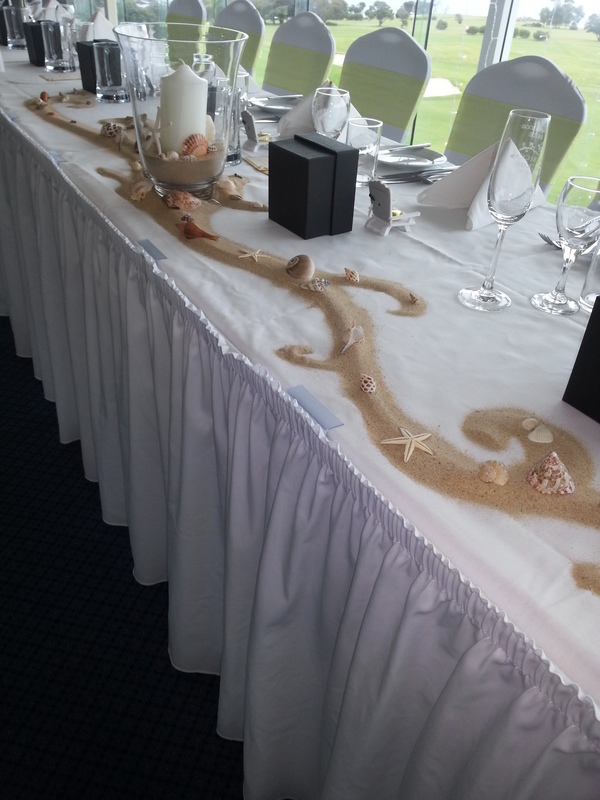 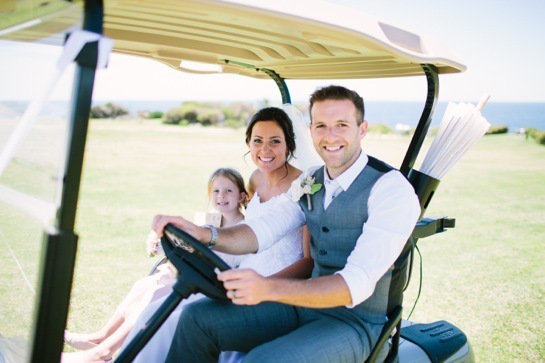 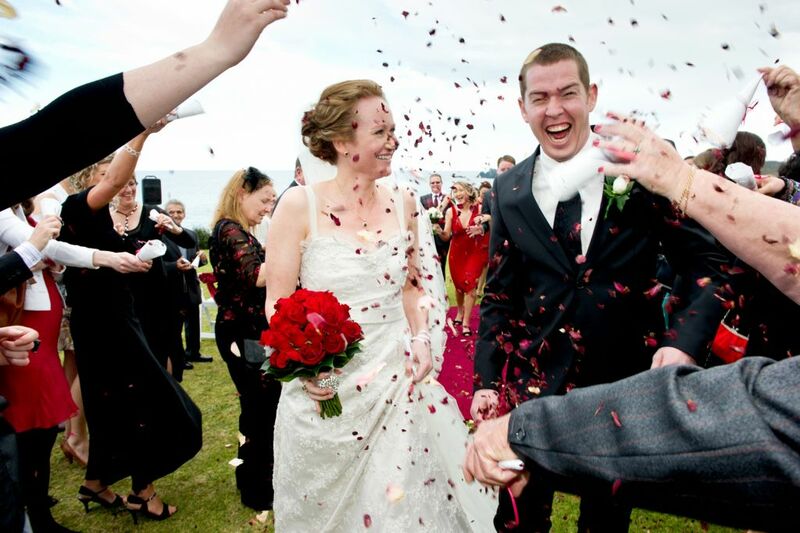 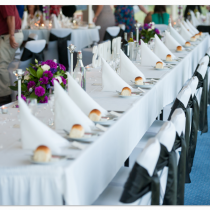 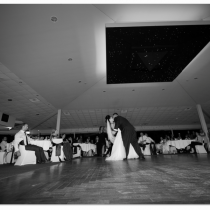 Our stunning coastal setting, first class facilities and award-winning catering services combine to make Narooma Golf Club the perfect venue for the perfect south coast wedding. 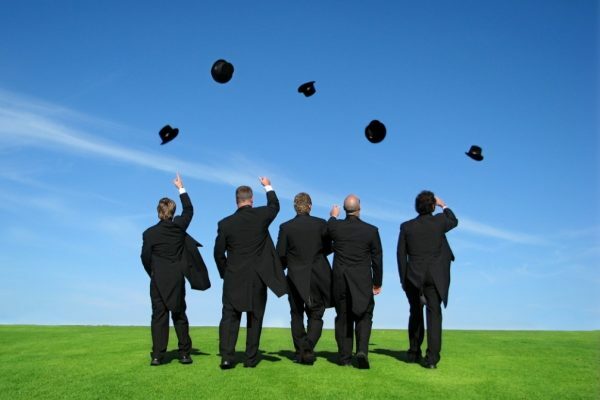 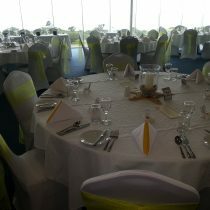 Whether you need us to coordinate the day or you are happy to do it yourself we can help with the full range of wedding requirements. 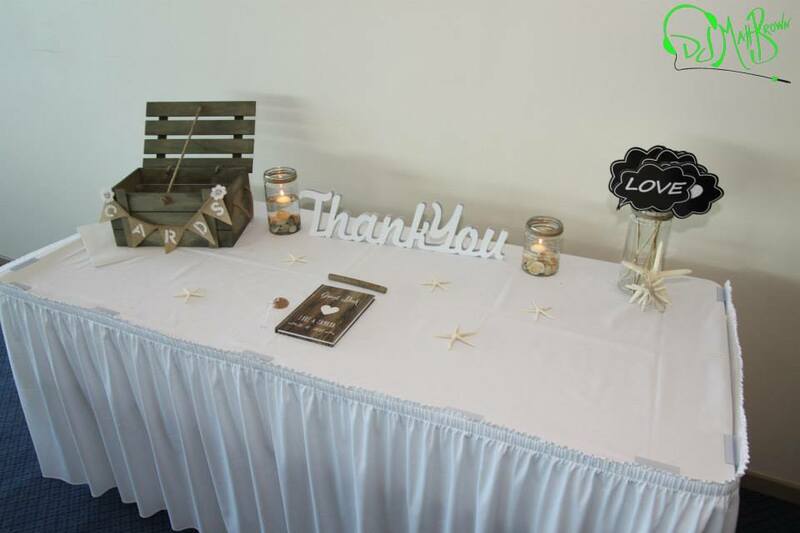 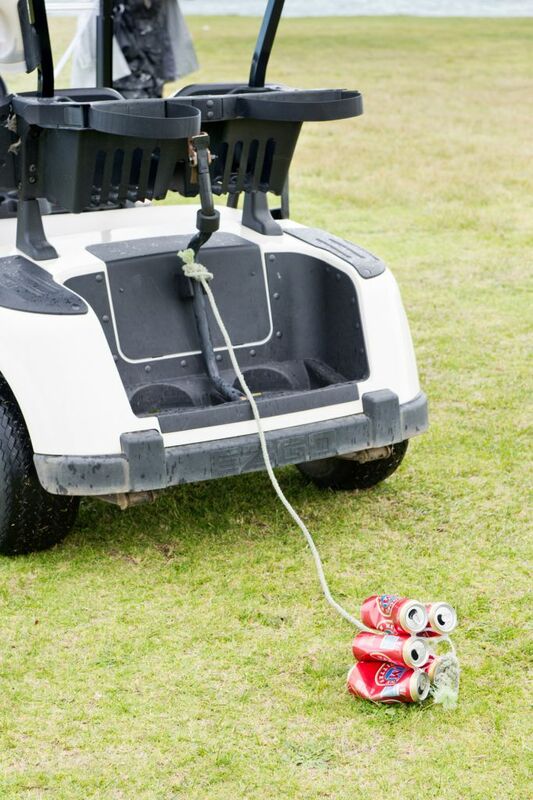 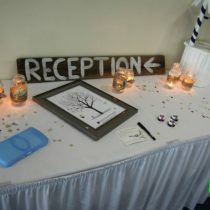 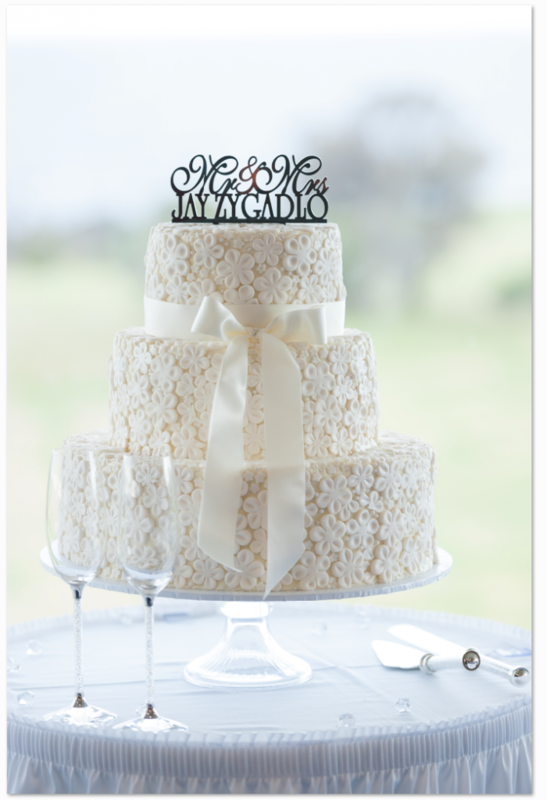 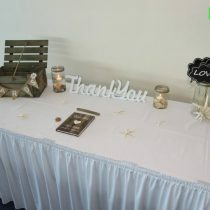 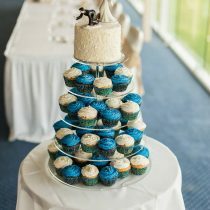 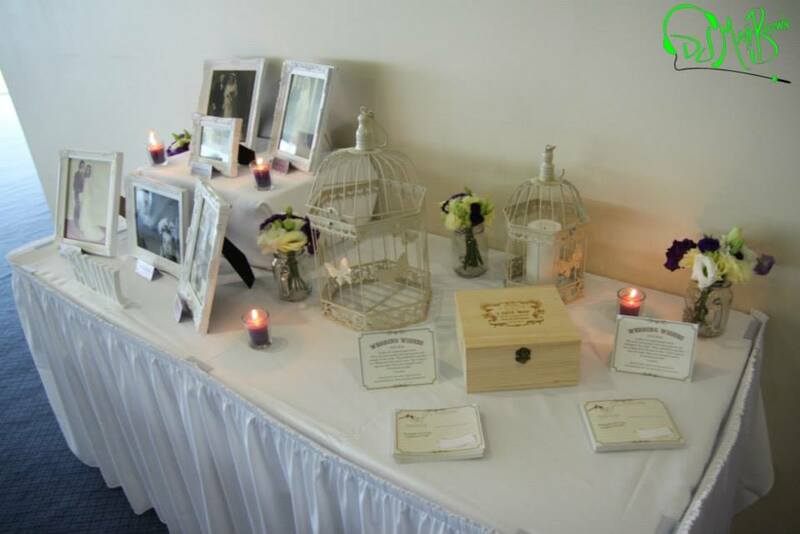 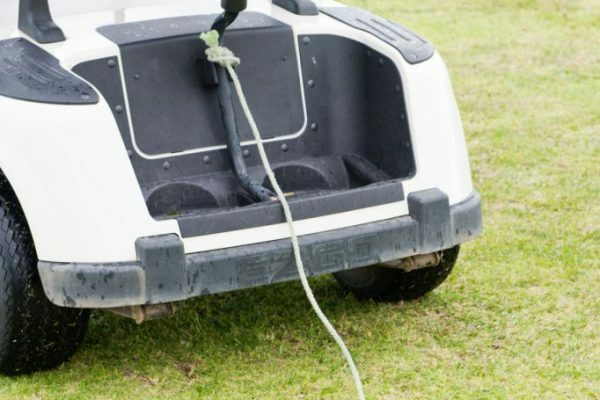 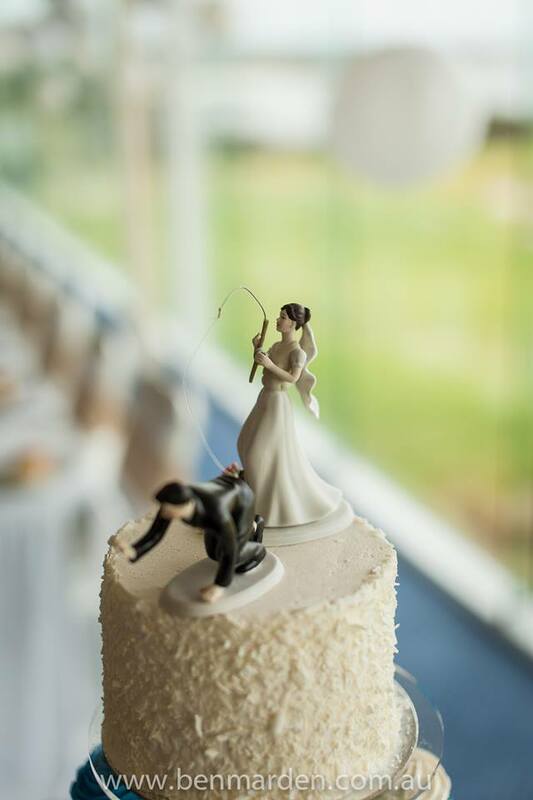 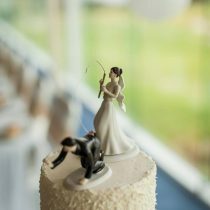 With everything taken care of all you will need to bring with you is your wedding cake and gifts for guests, leaving you more time to concentrate on other important things. 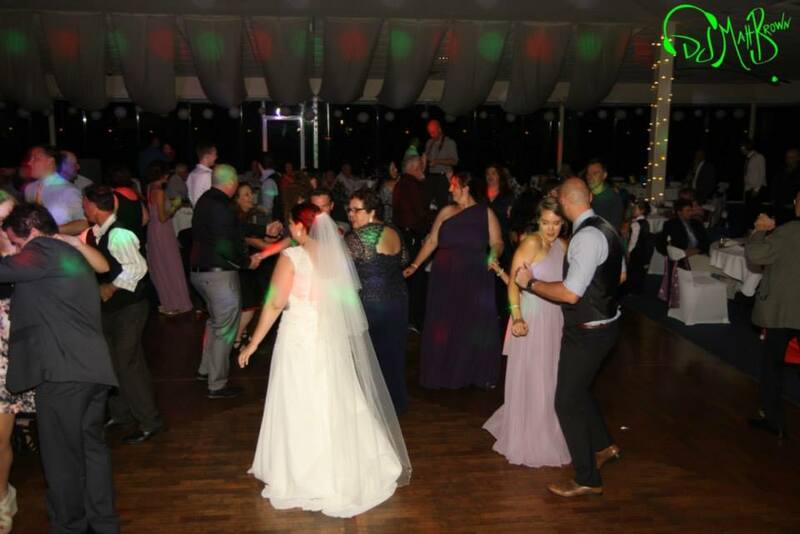 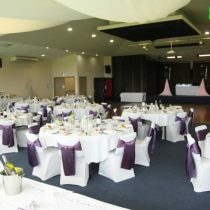 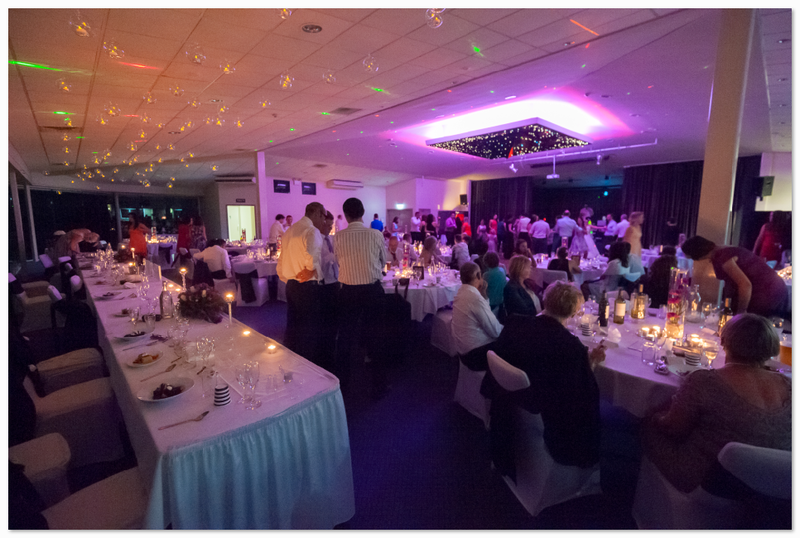 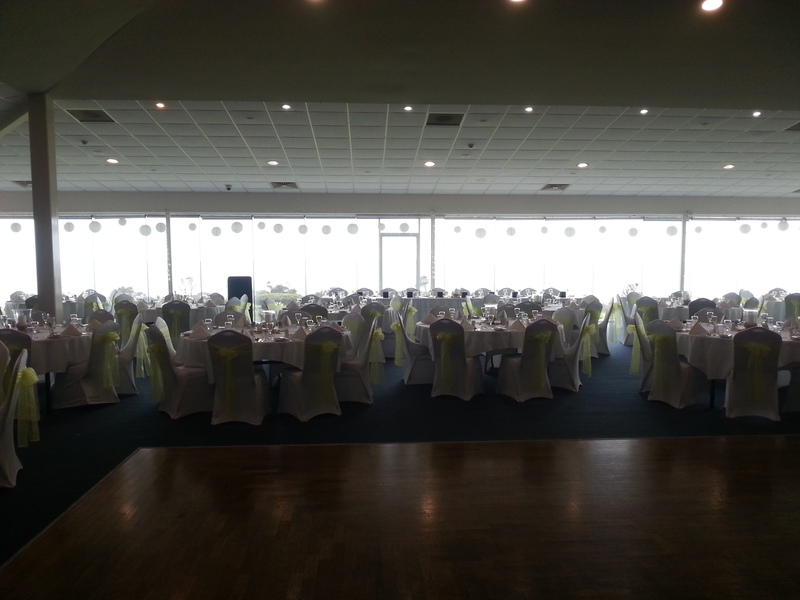 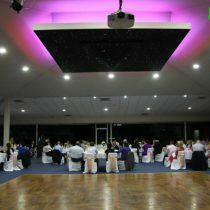 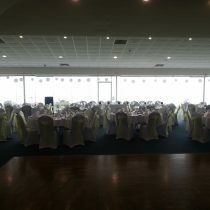 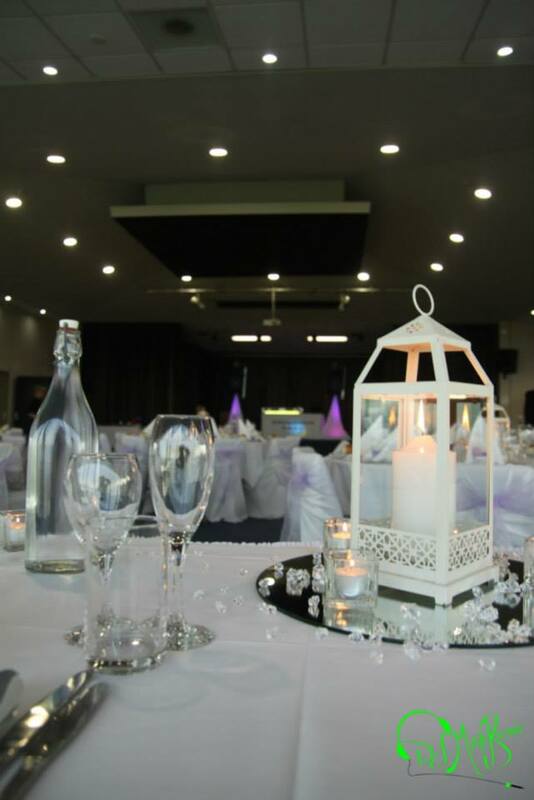 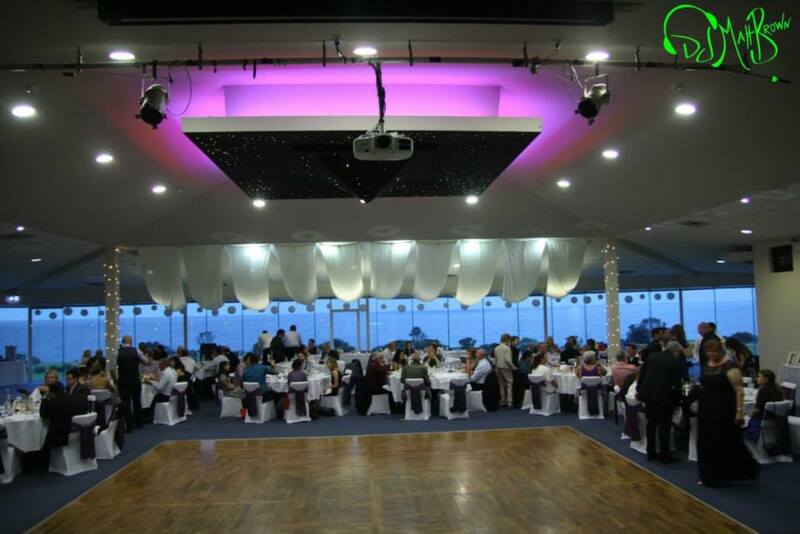 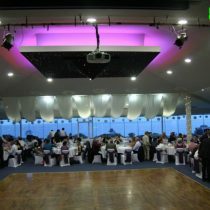 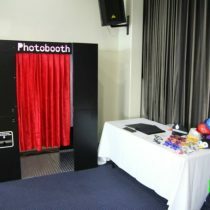 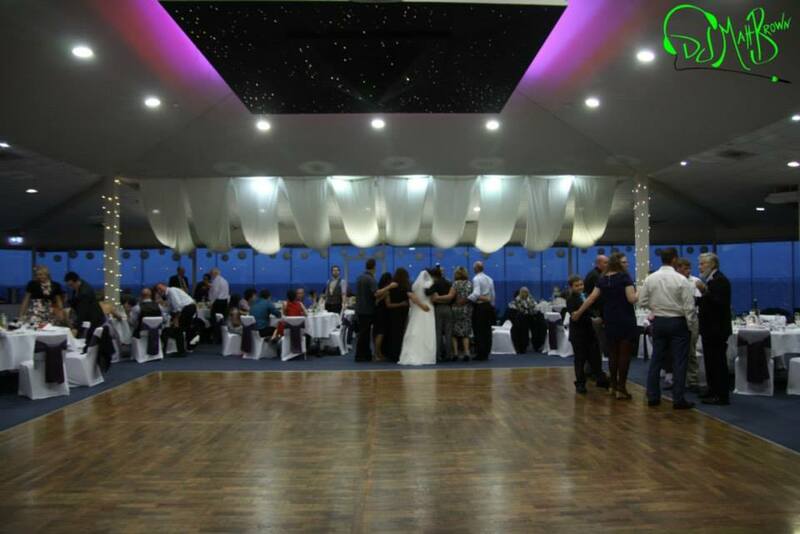 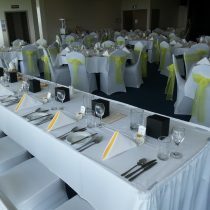 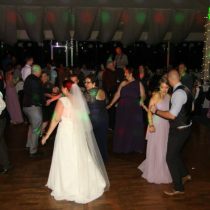 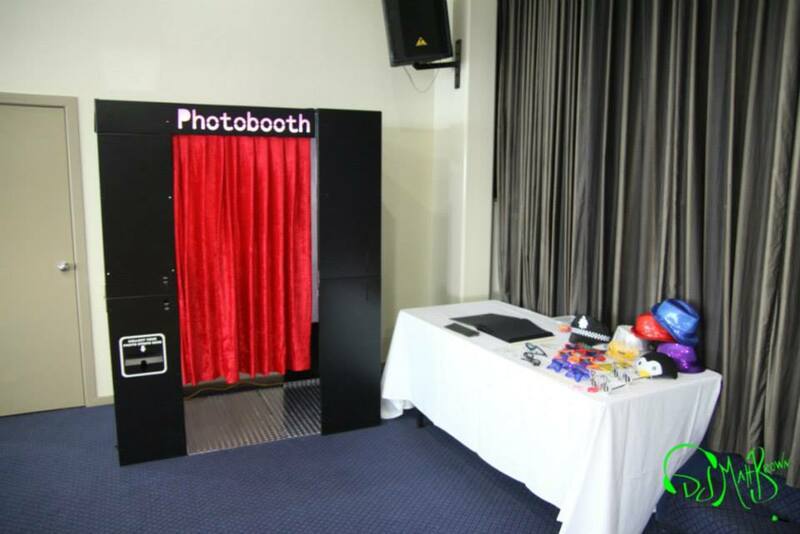 We have three function rooms to choose from – so no matter the size of your wedding we have the ideal option to suit your needs. 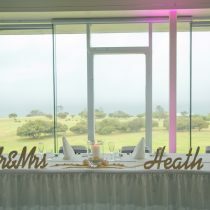 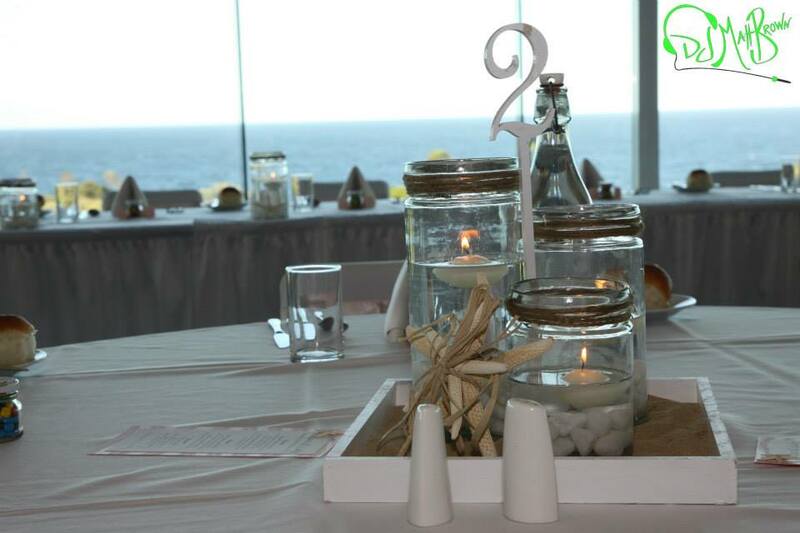 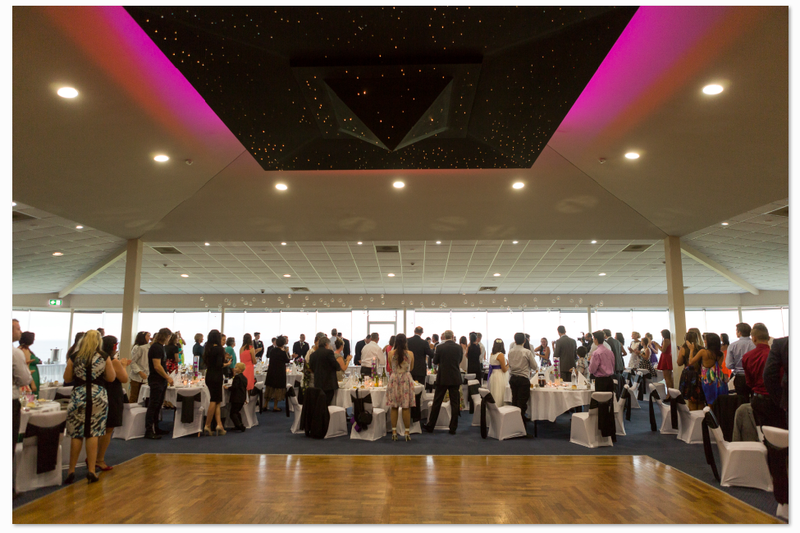 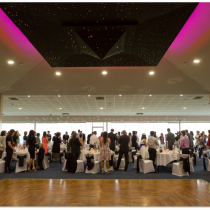 Our ceremony and reception venues take full advantage of panoramic views of the Pacific Ocean – plus we offer range of great wedding package options for parties of any size. 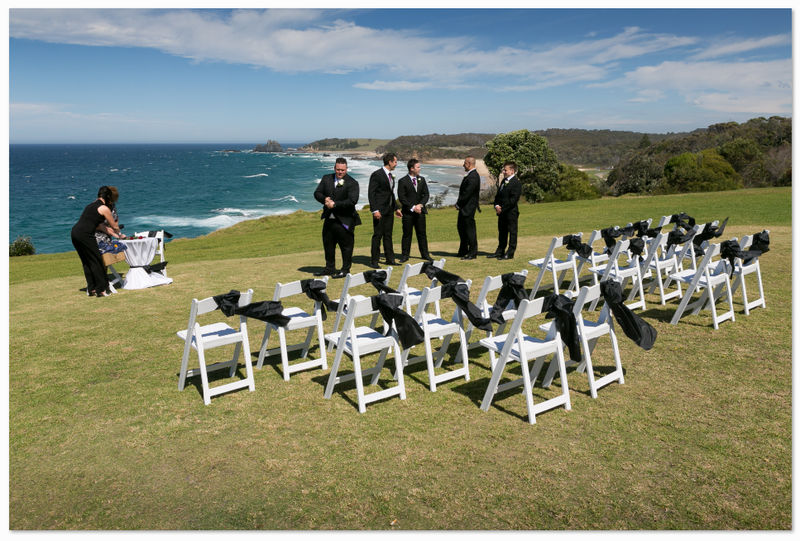 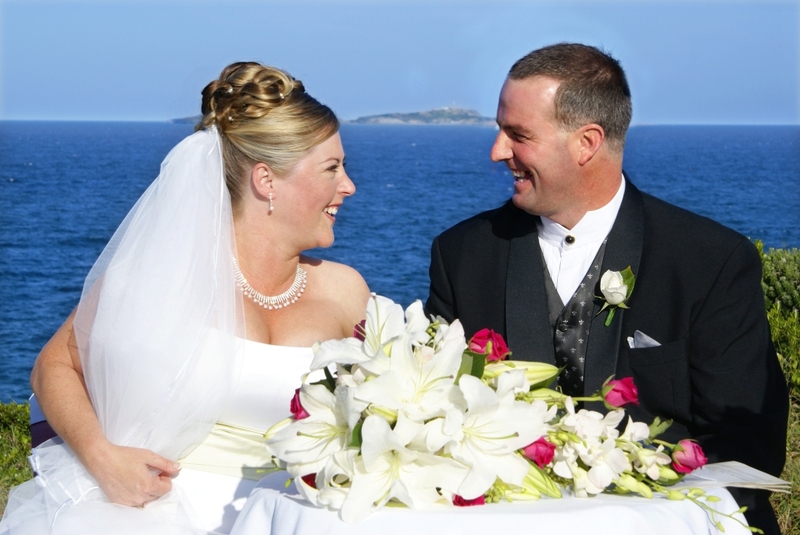 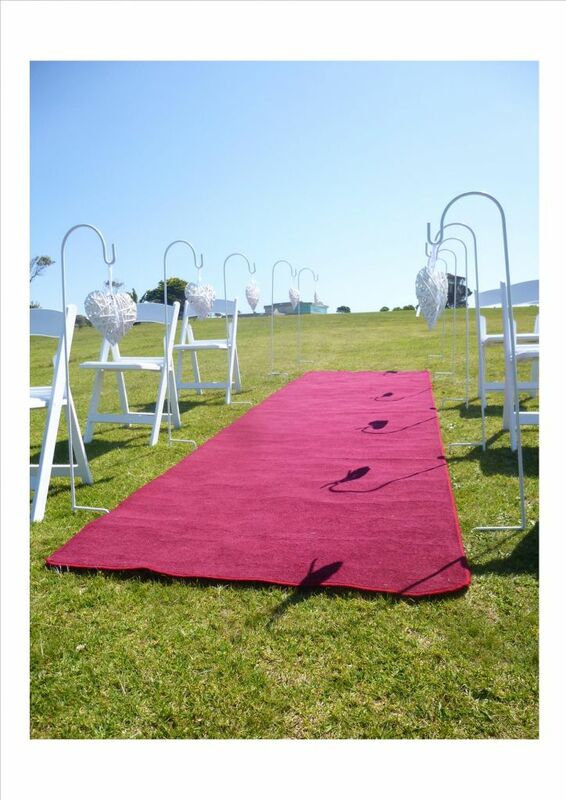 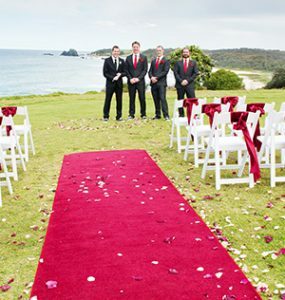 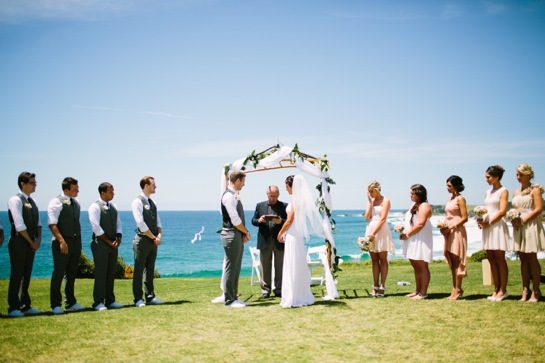 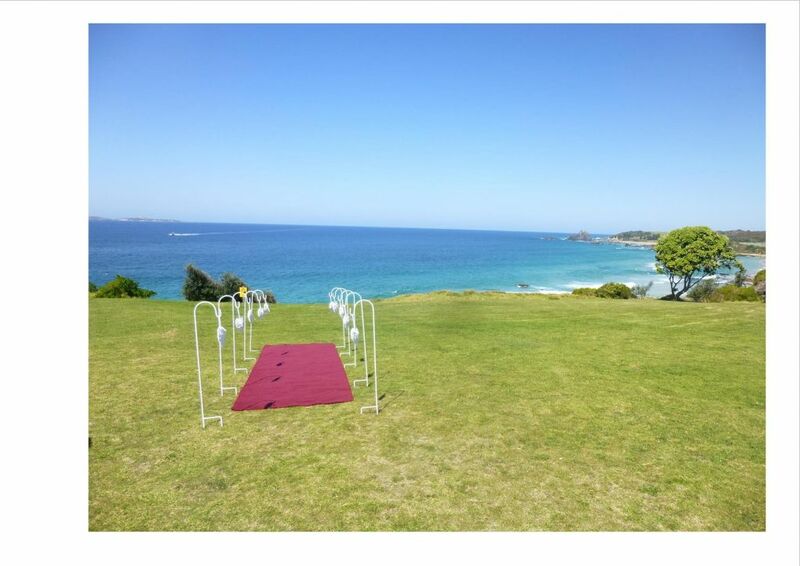 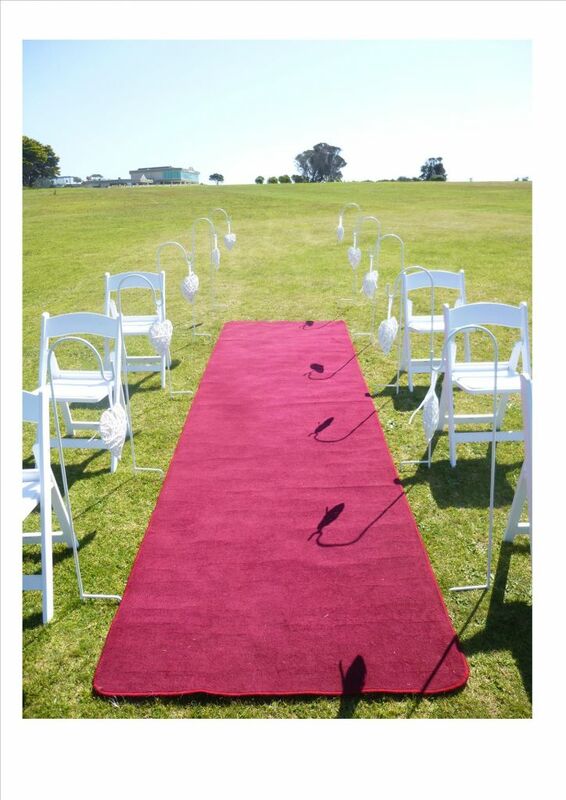 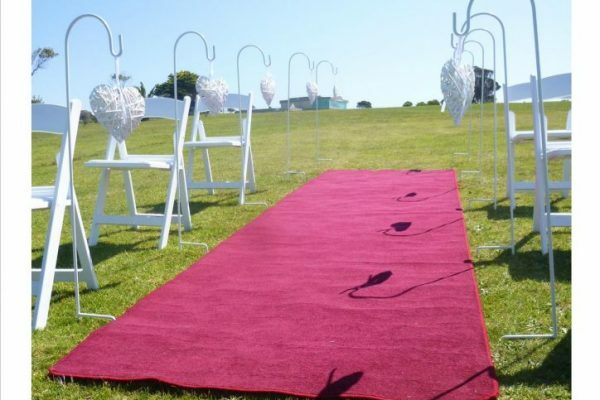 Our Headland Ceremony is a very popular wedding option – you simply will not find a more spectacular location for your ceremony. 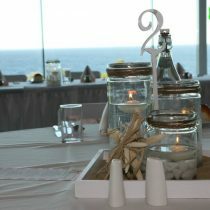 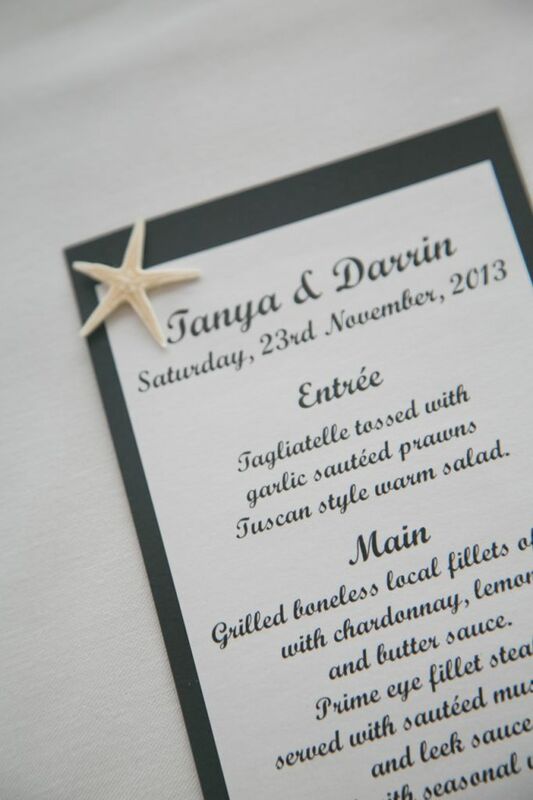 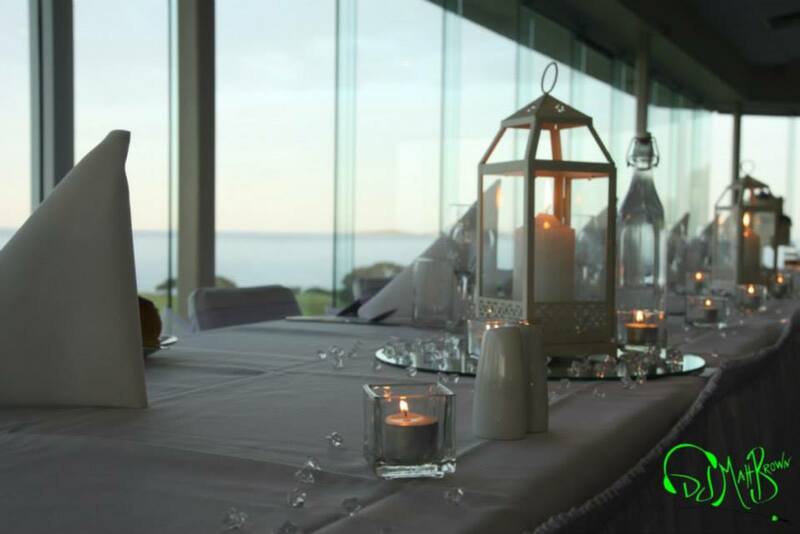 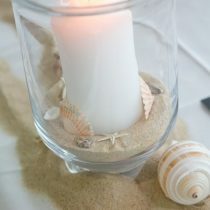 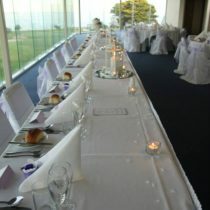 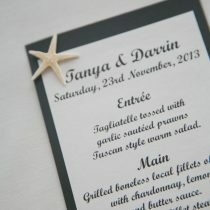 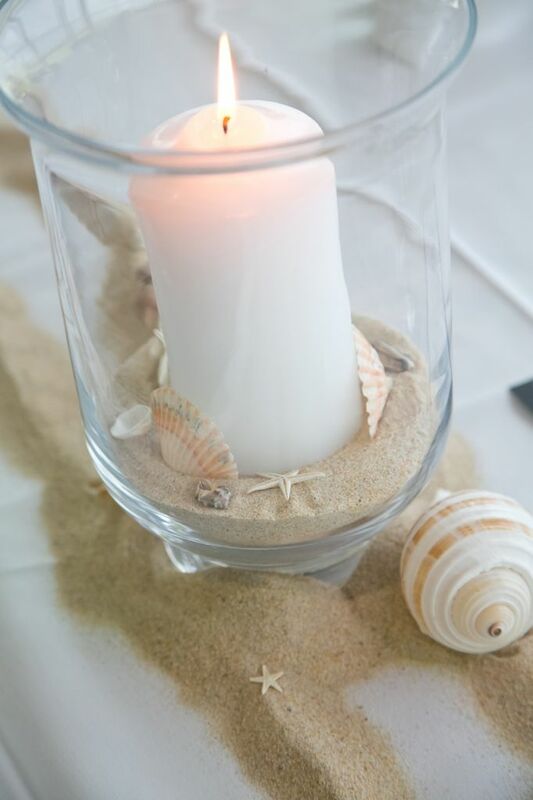 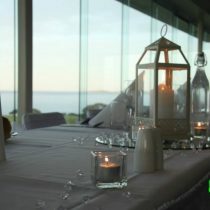 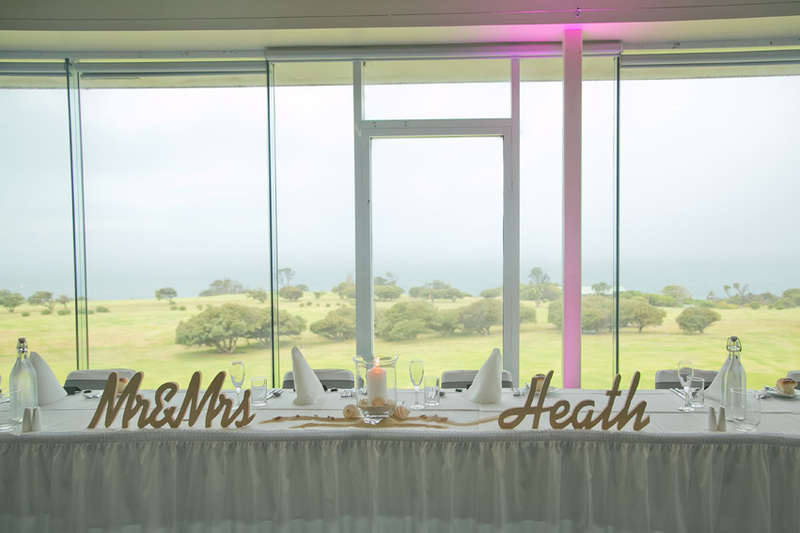 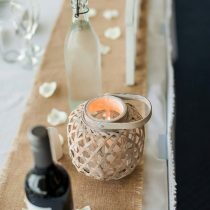 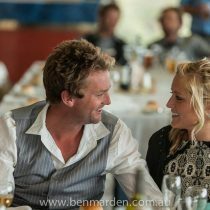 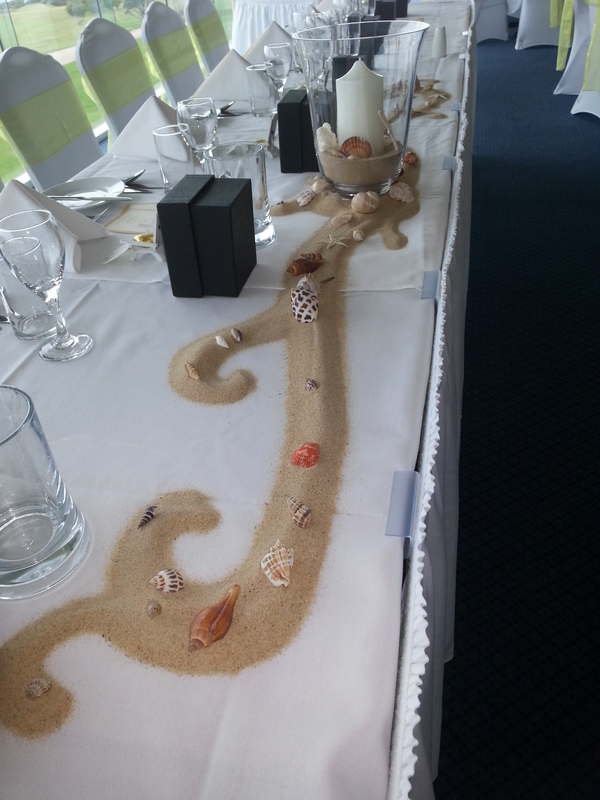 Overlooking Surfbeach, Glasshouse Rocks and Montague Island the cliff top location features a stunning backdrop for your wedding vows. 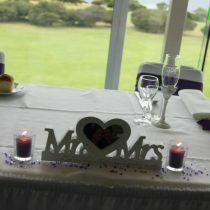 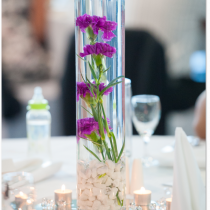 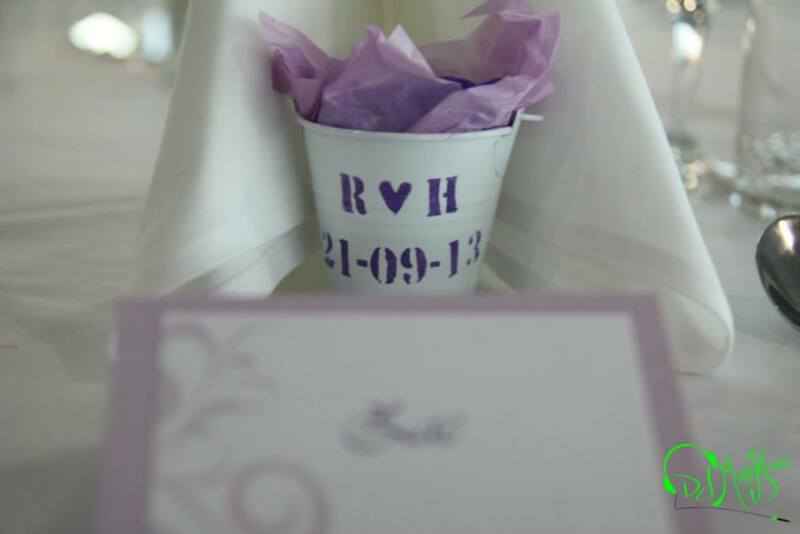 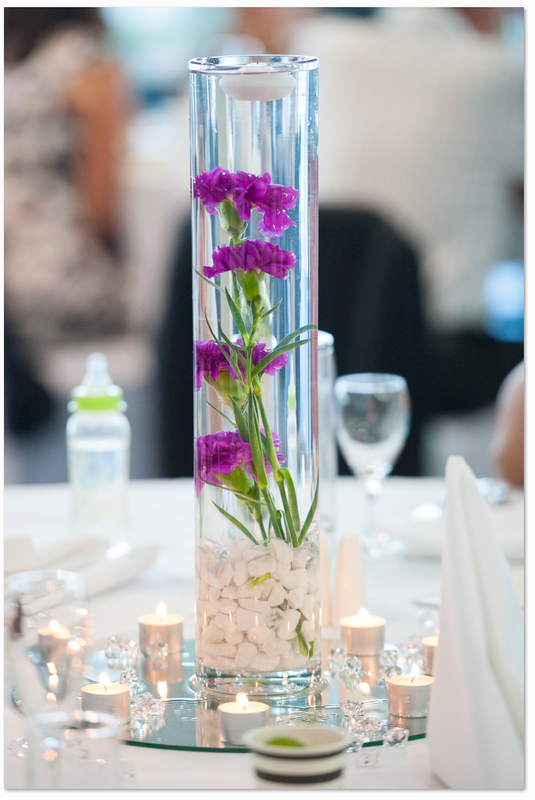 For those of you who wish to relax and spend your spare time being pampered instead of running around picking out centrepieces, picking up flowers and putting on chair covers we have put together some amazing wedding packages for you. 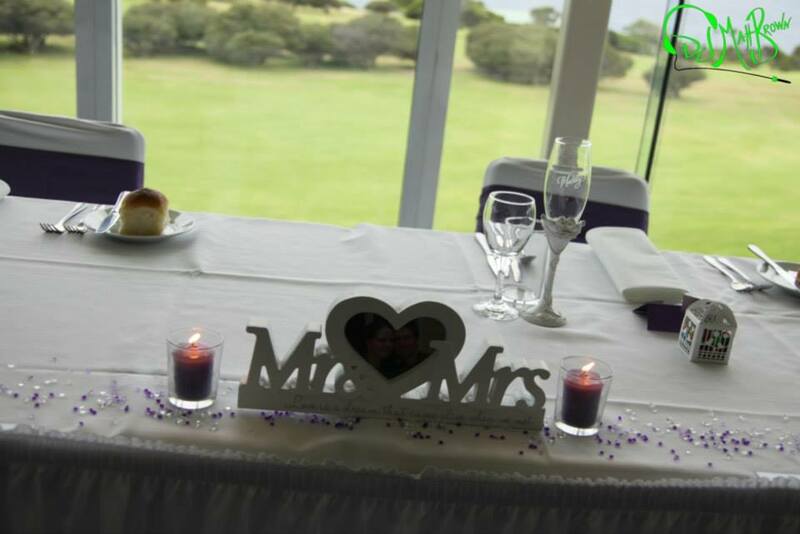 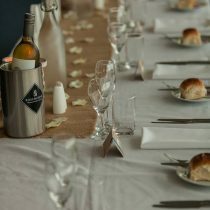 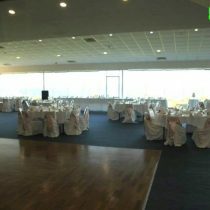 To book the most ideal location on the South Coast please contact our Function Coordinator Julie Bradley today with your requirements.